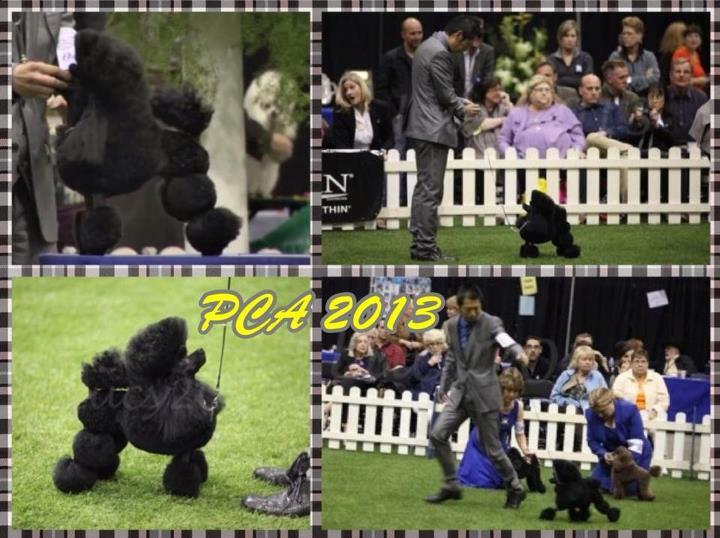 Arrive at home from PCA! 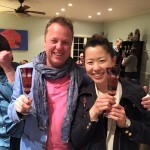 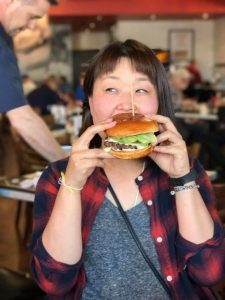 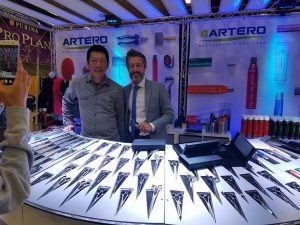 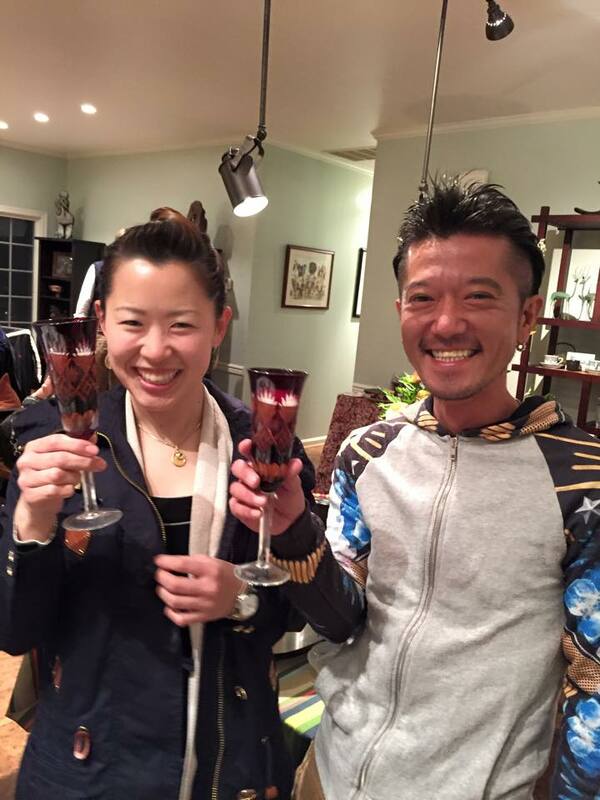 Copenhagen (COPE) stay in USA With KAZ! 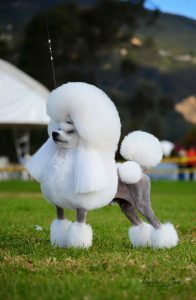 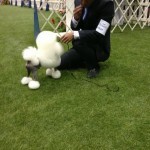 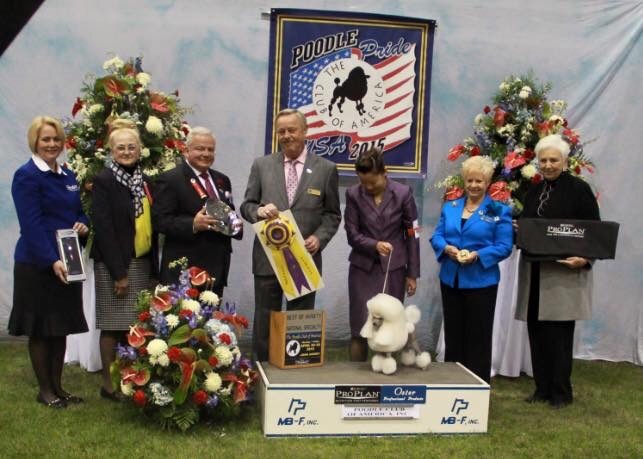 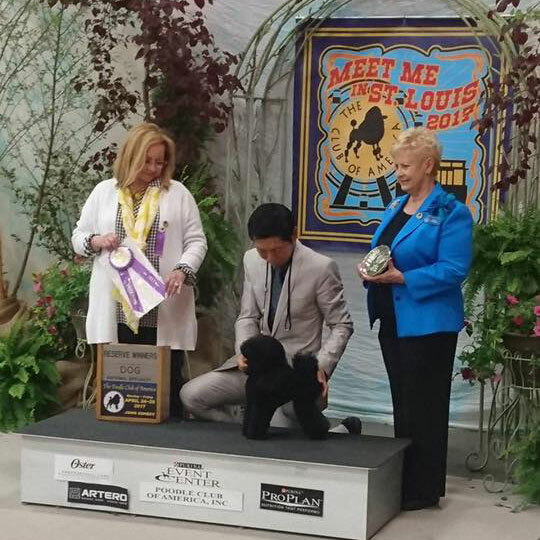 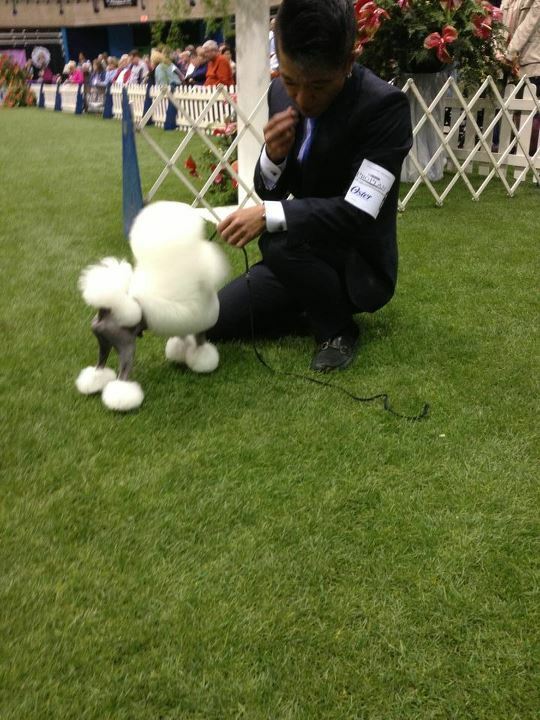 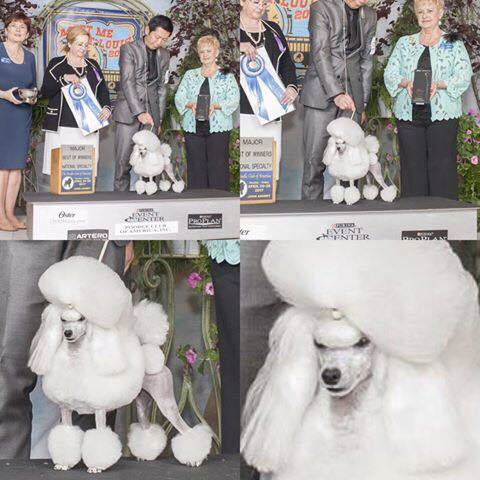 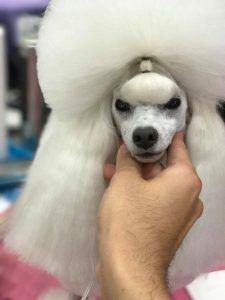 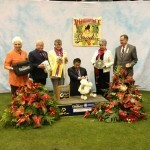 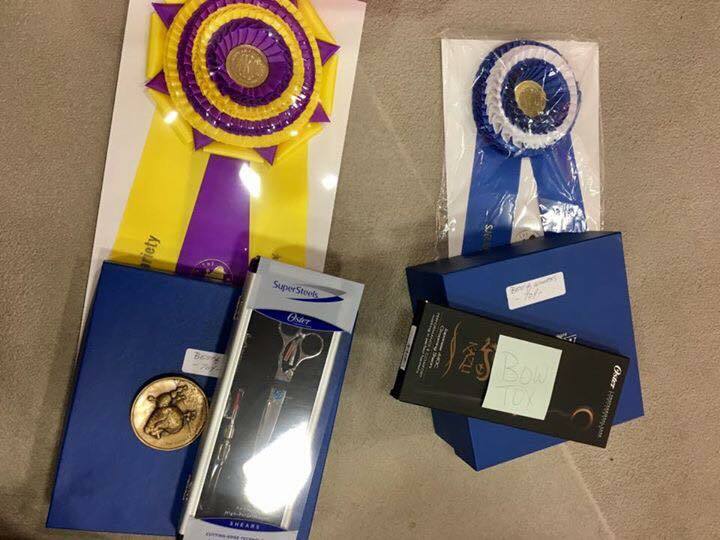 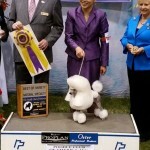 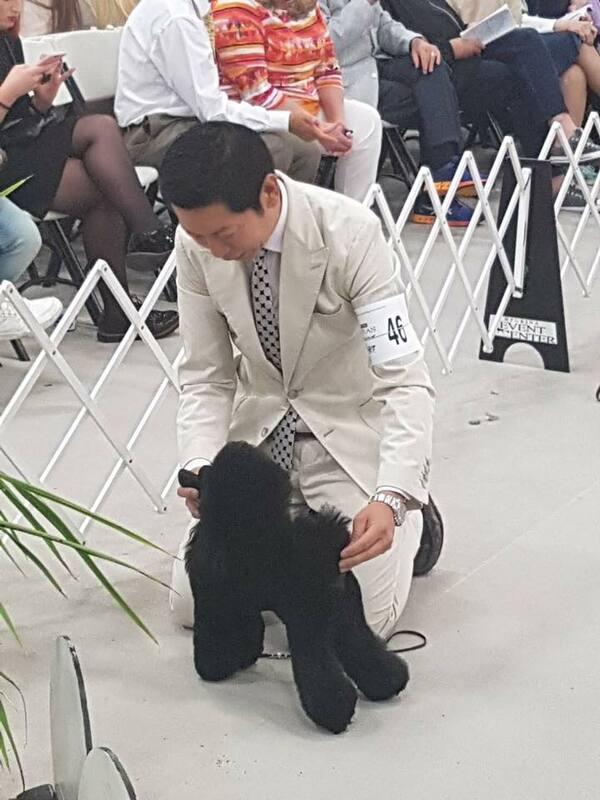 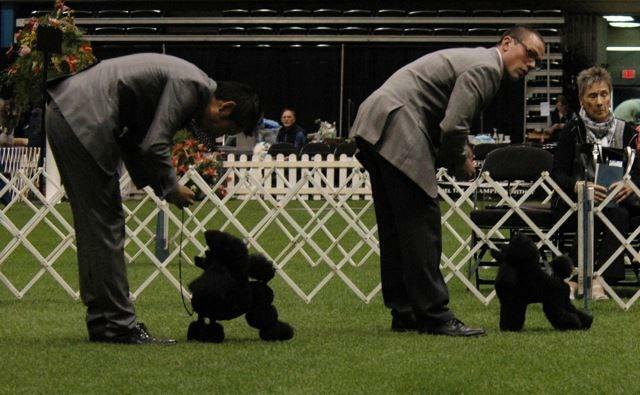 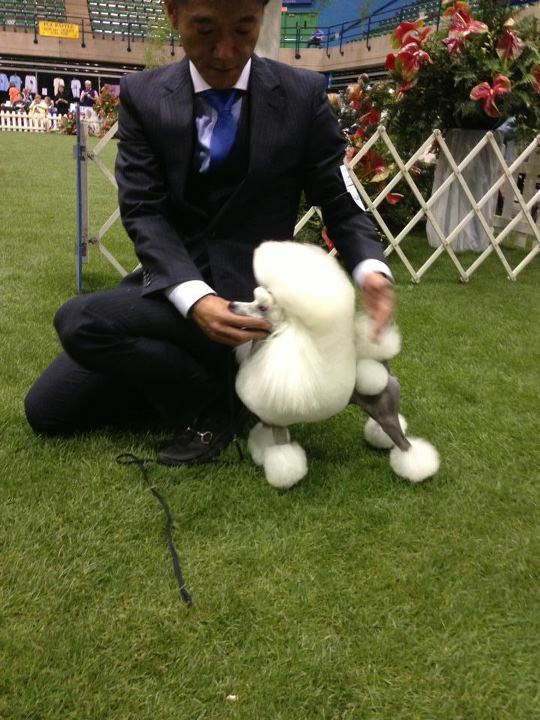 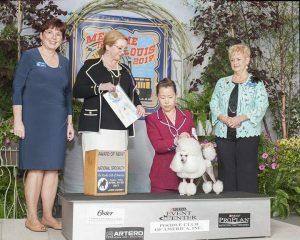 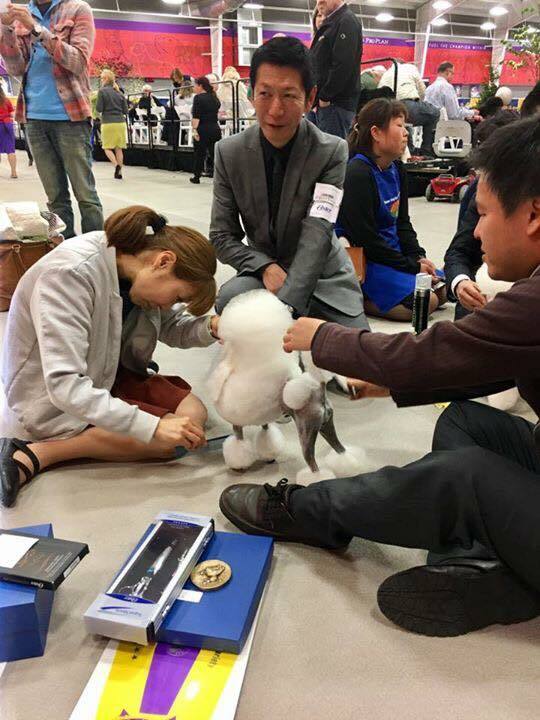 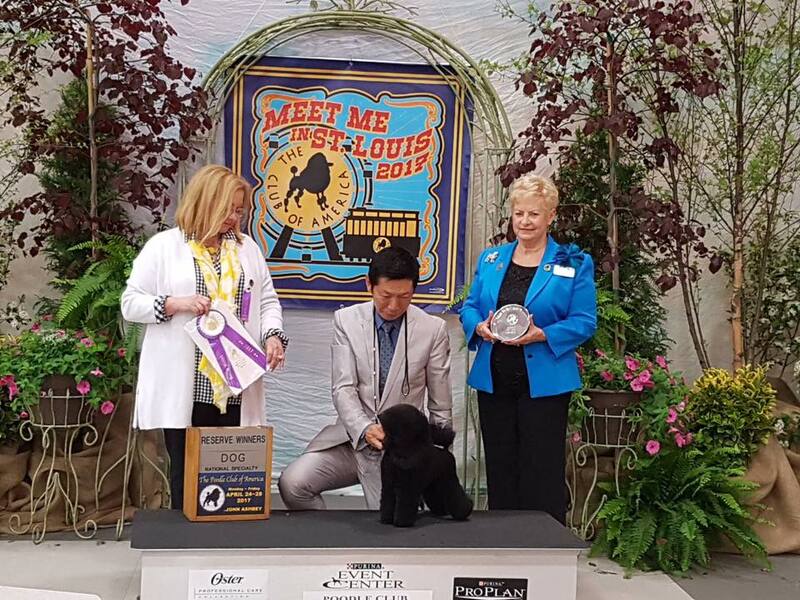 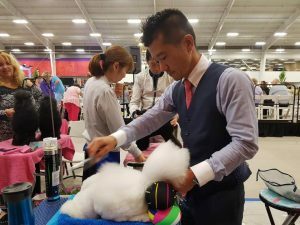 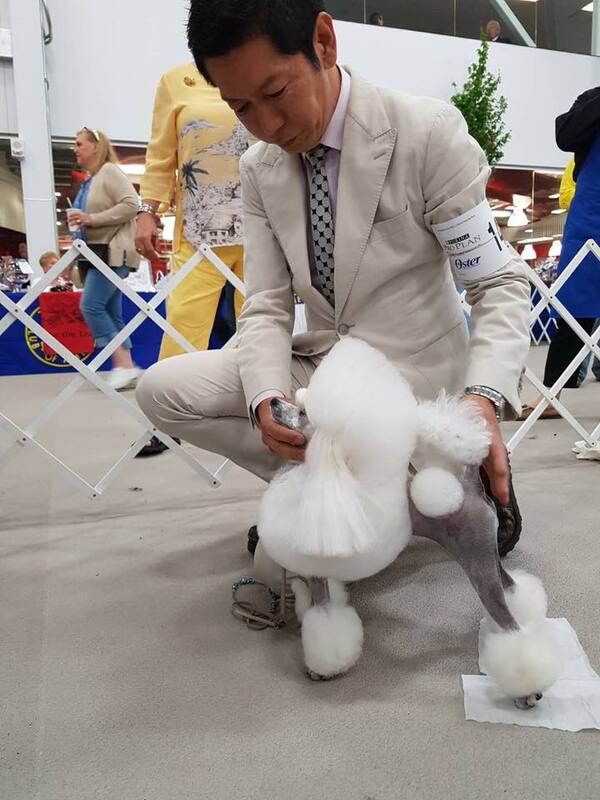 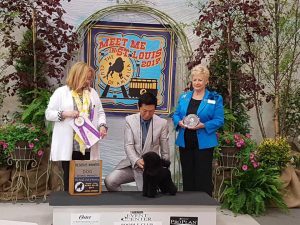 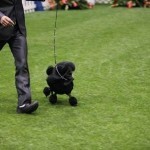 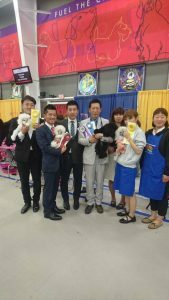 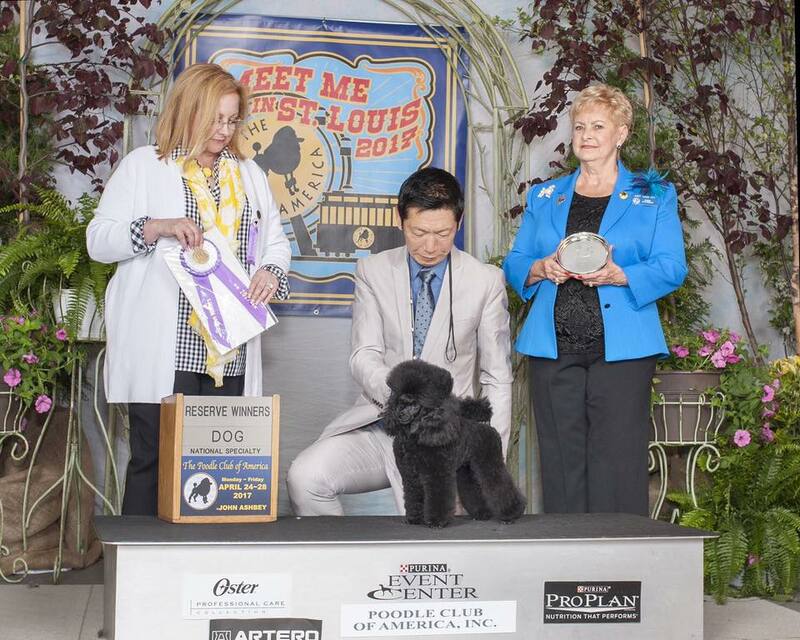 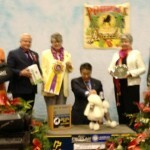 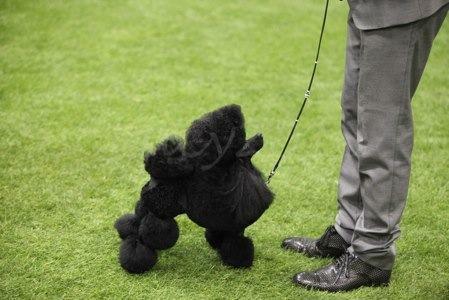 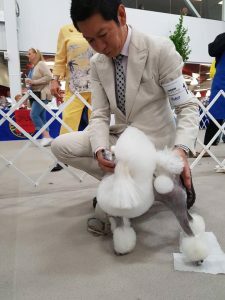 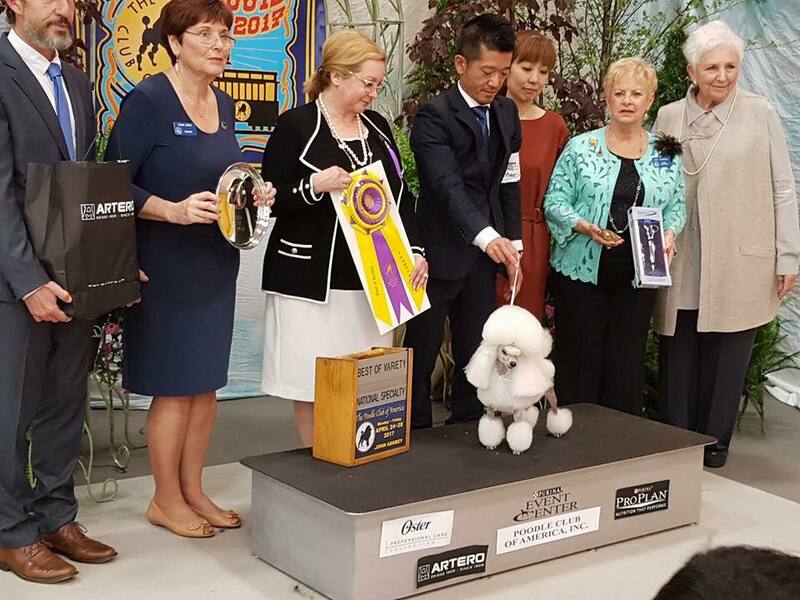 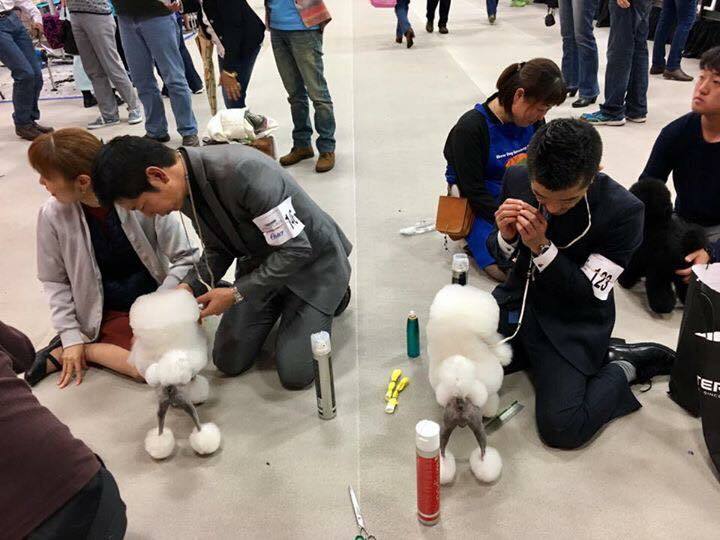 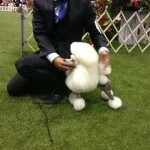 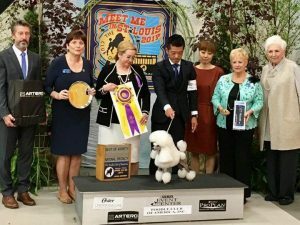 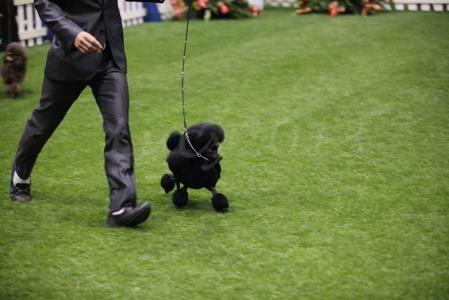 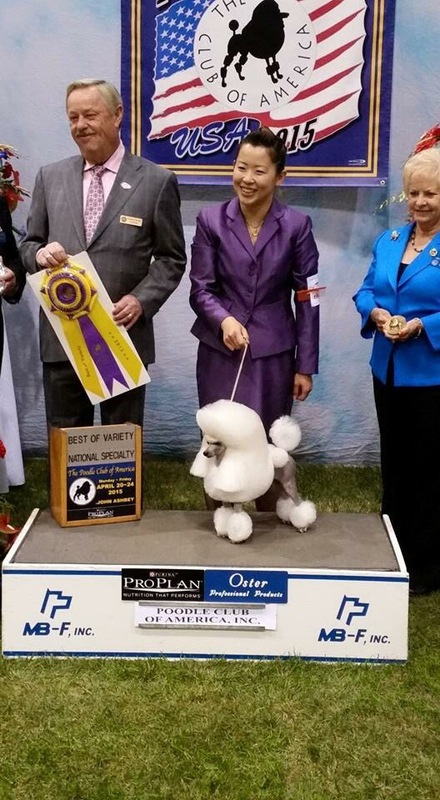 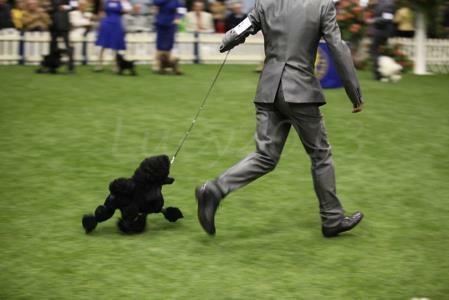 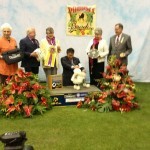 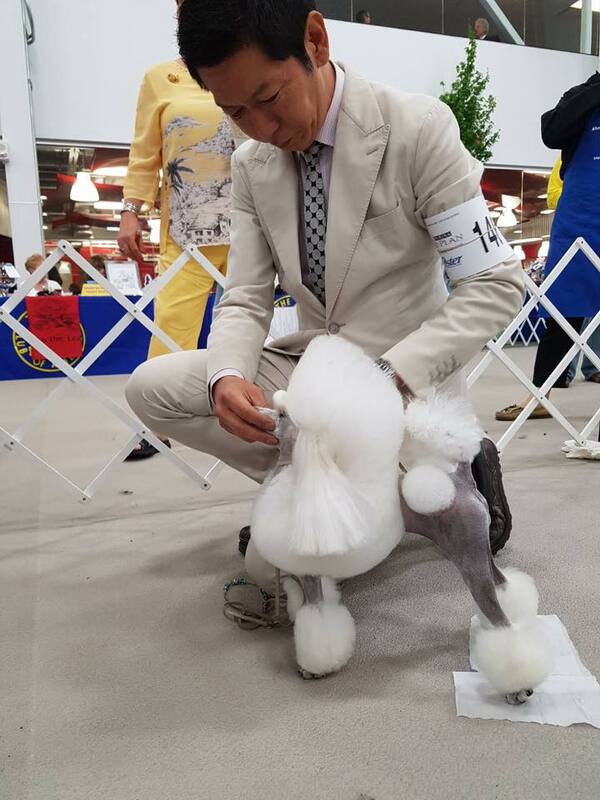 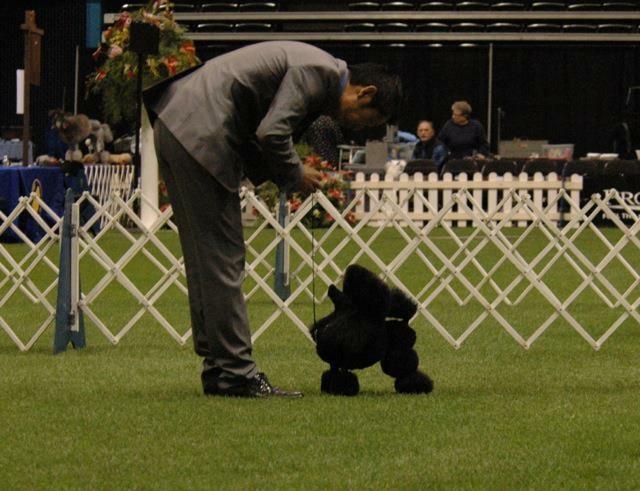 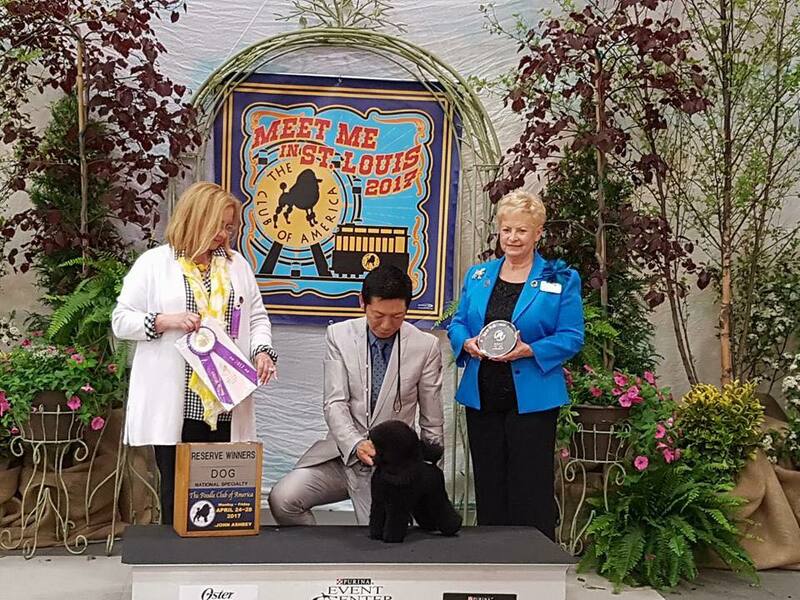 2016 Number 1 ToyPoodle in Colombia. 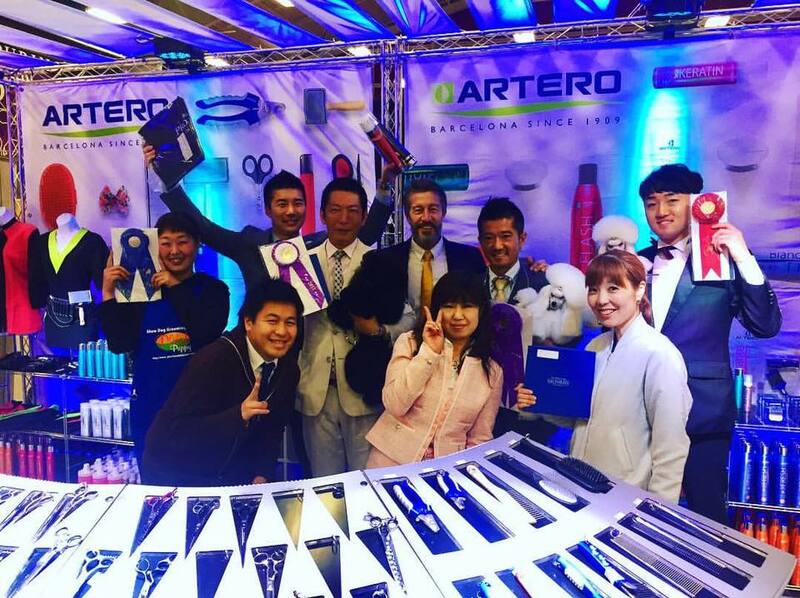 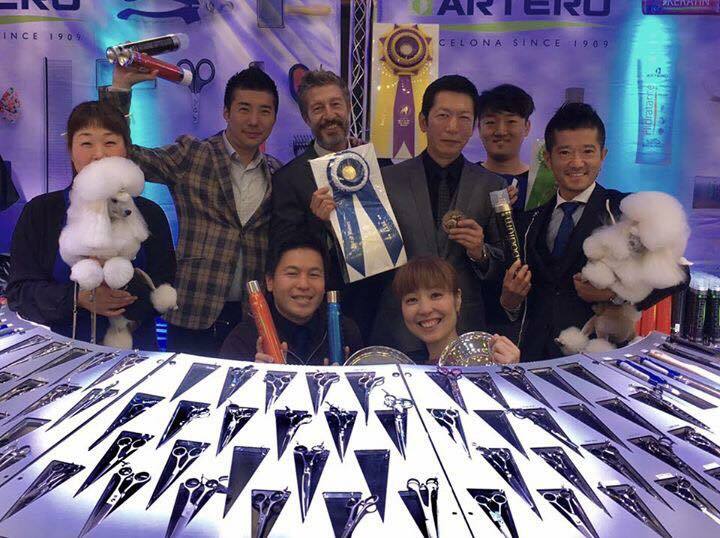 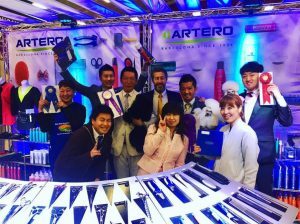 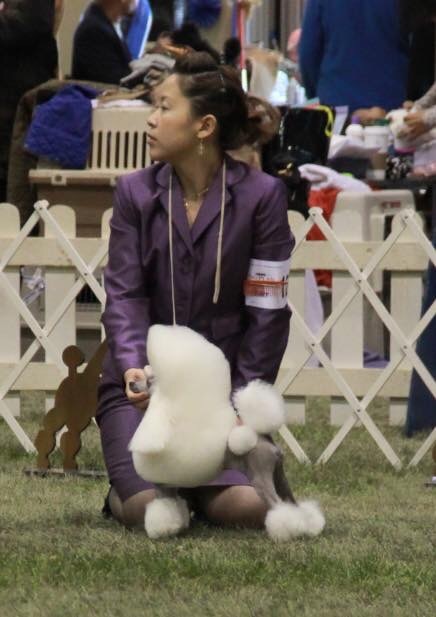 Mizuki Murakami won Toy Beauty. 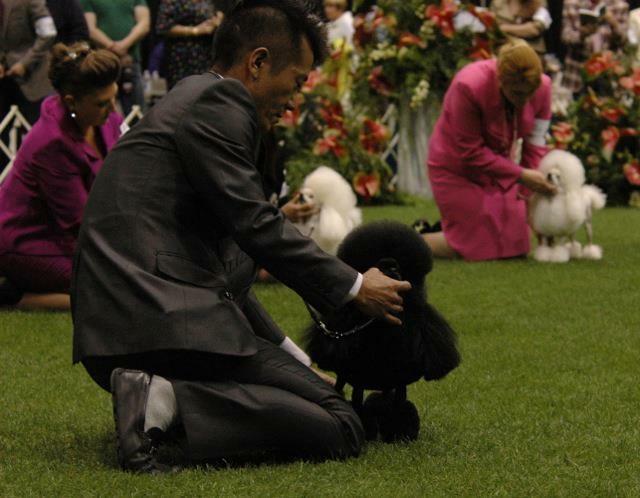 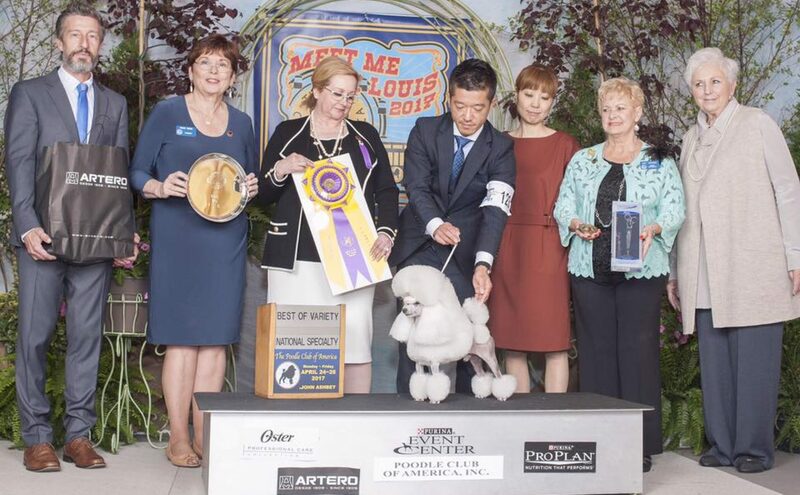 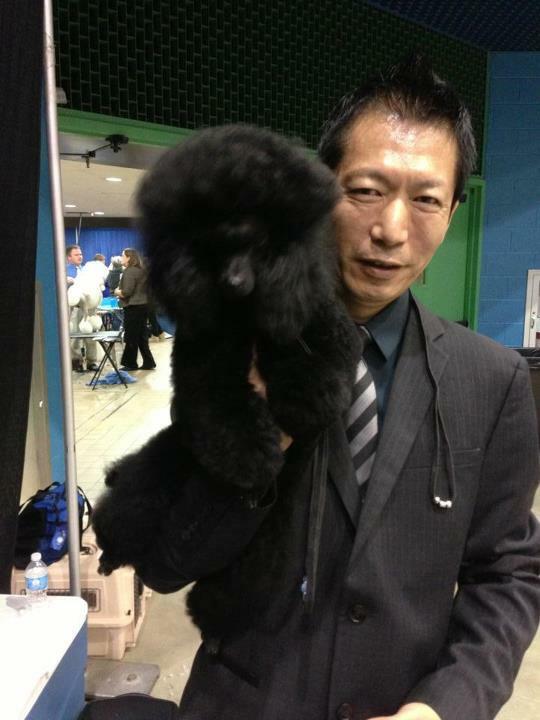 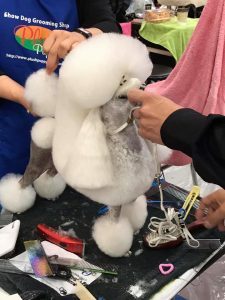 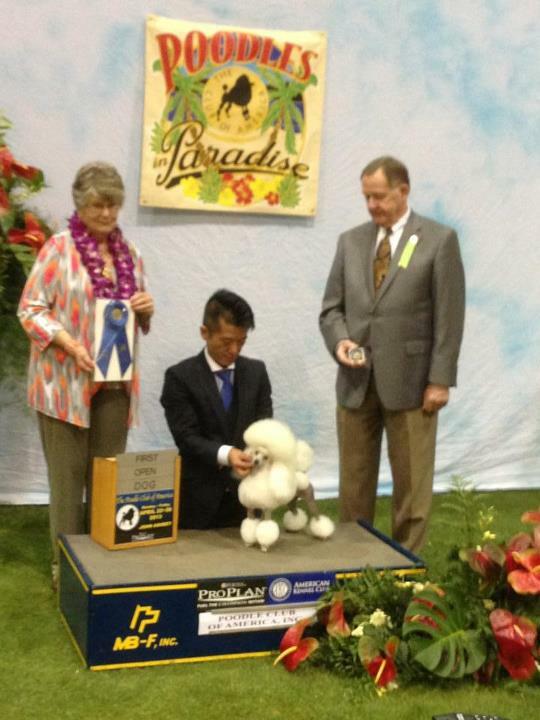 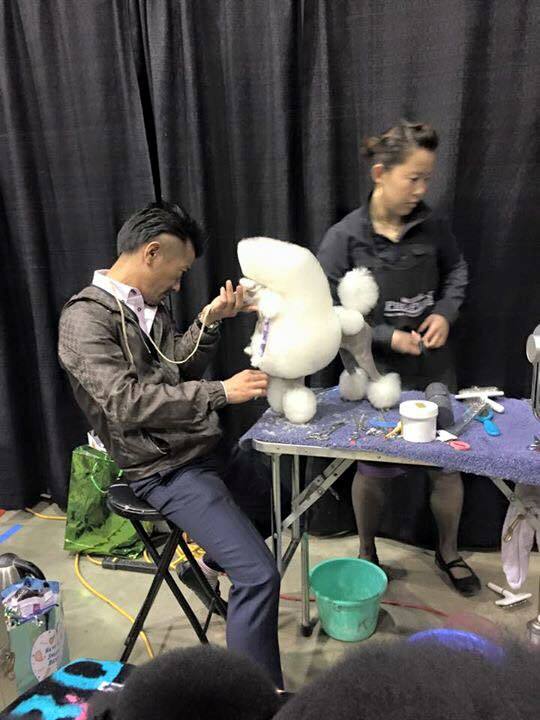 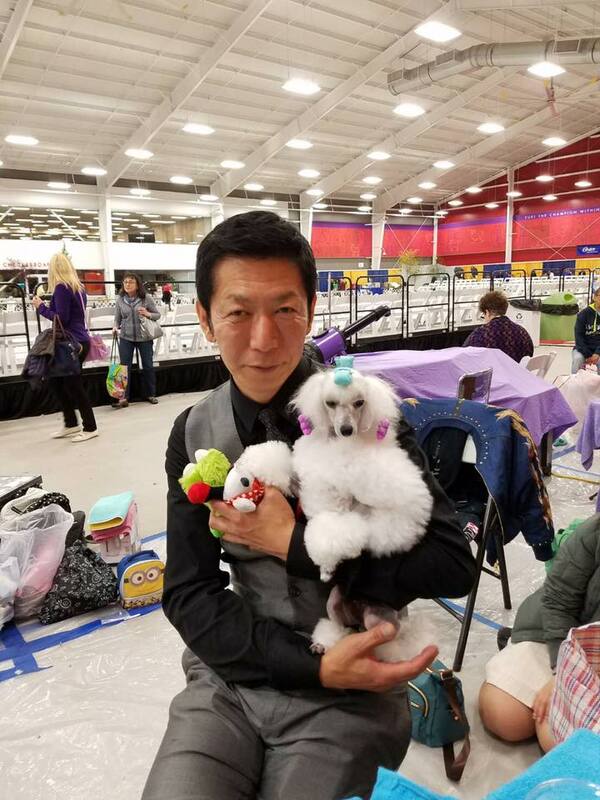 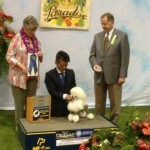 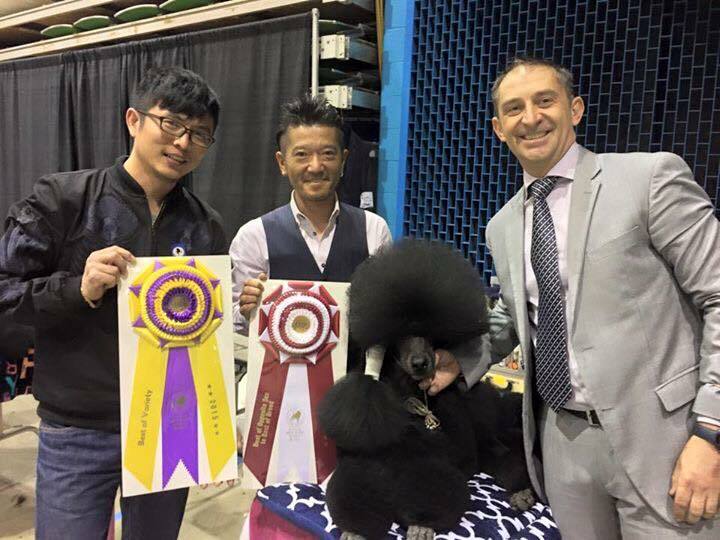 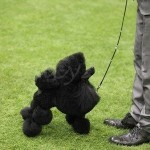 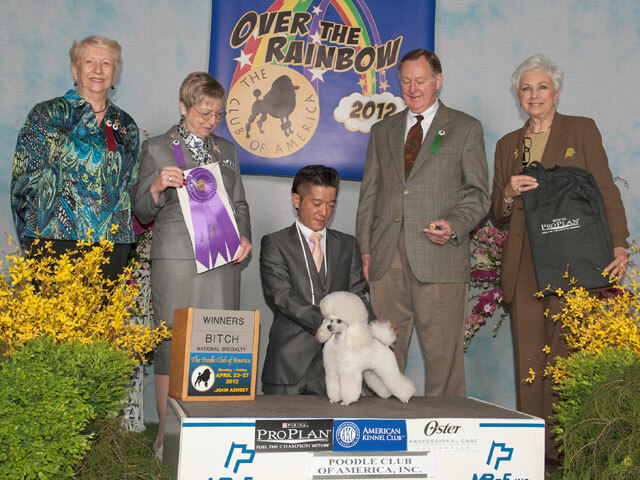 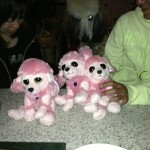 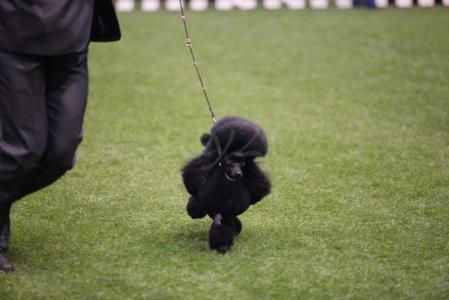 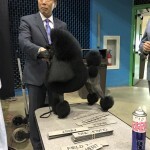 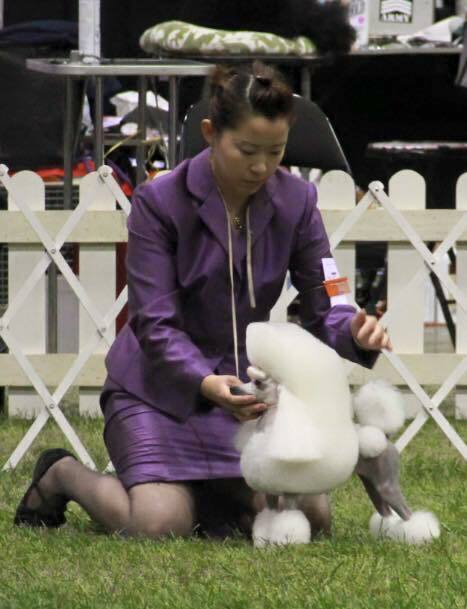 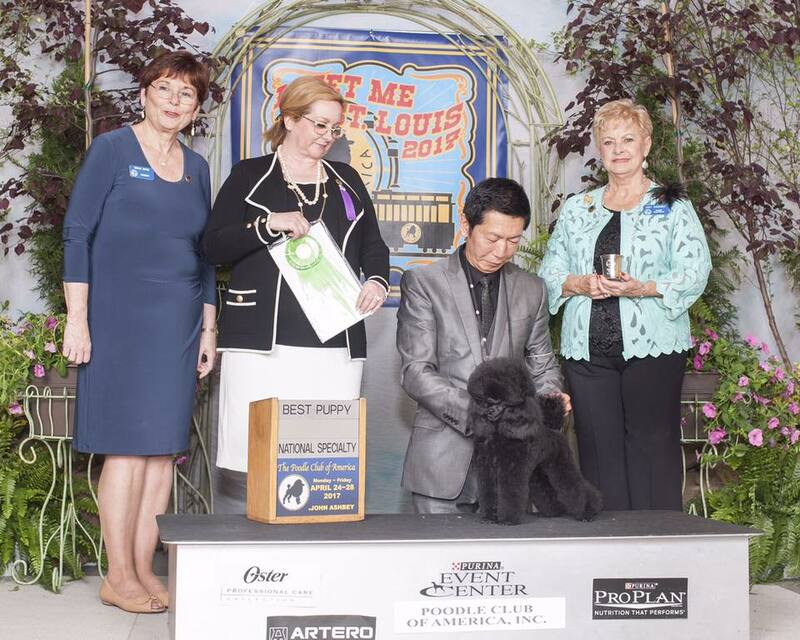 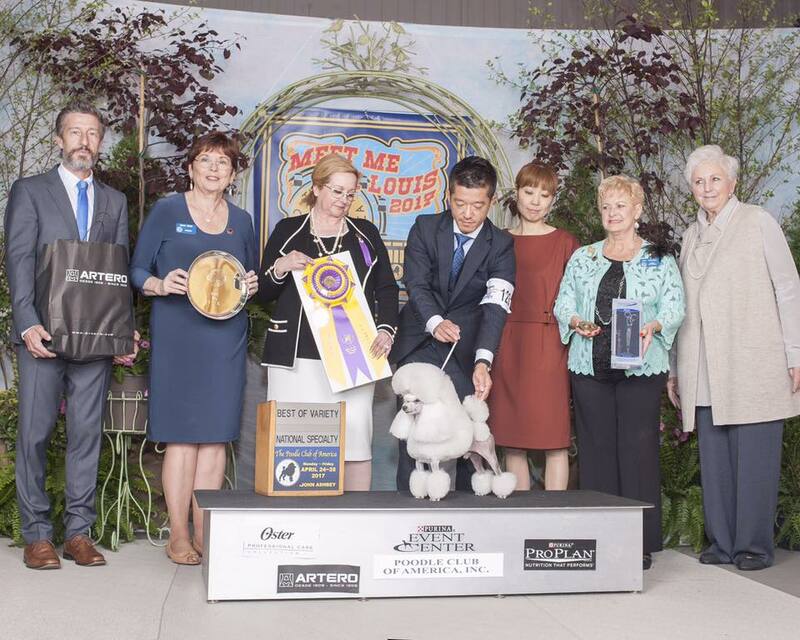 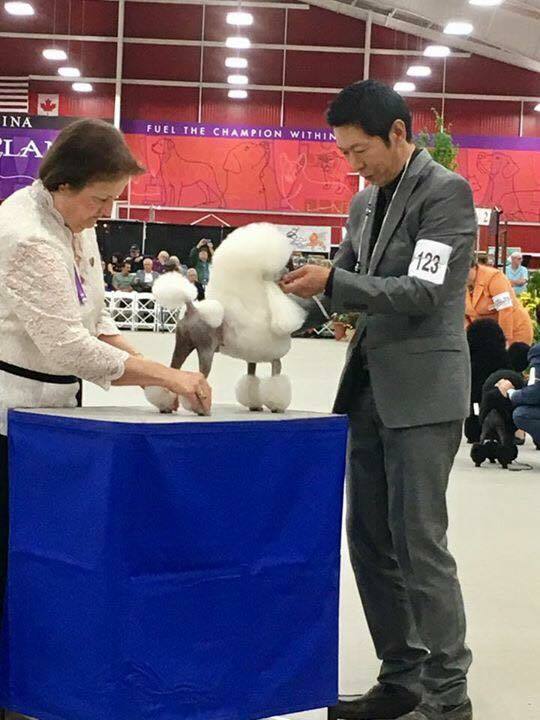 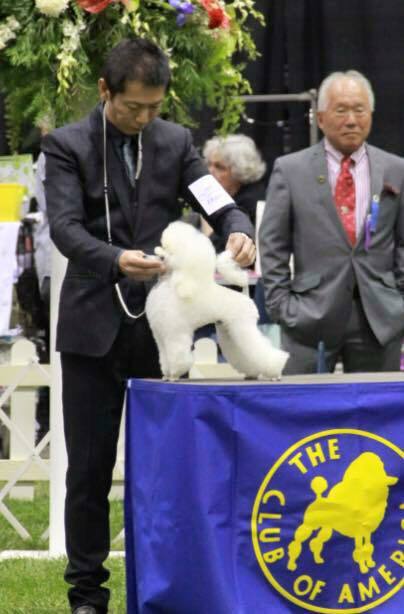 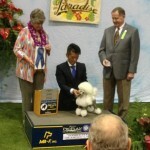 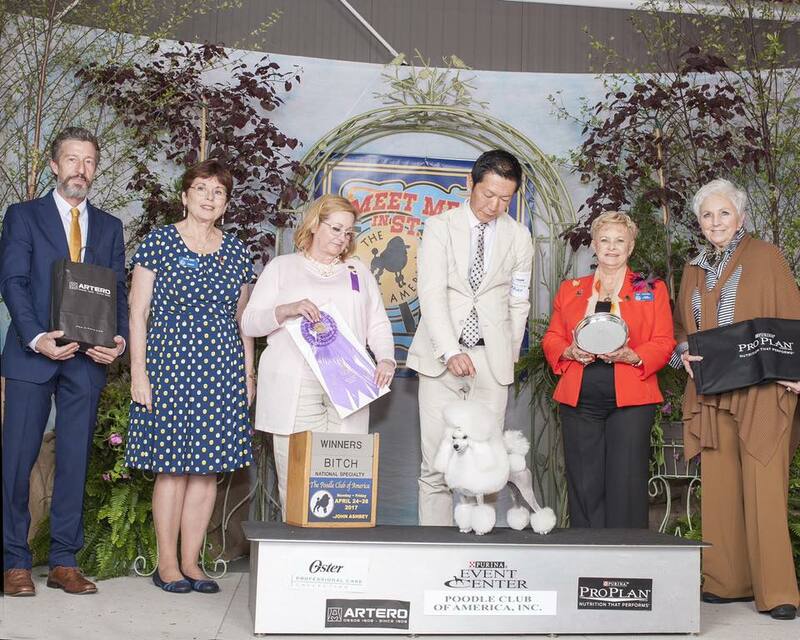 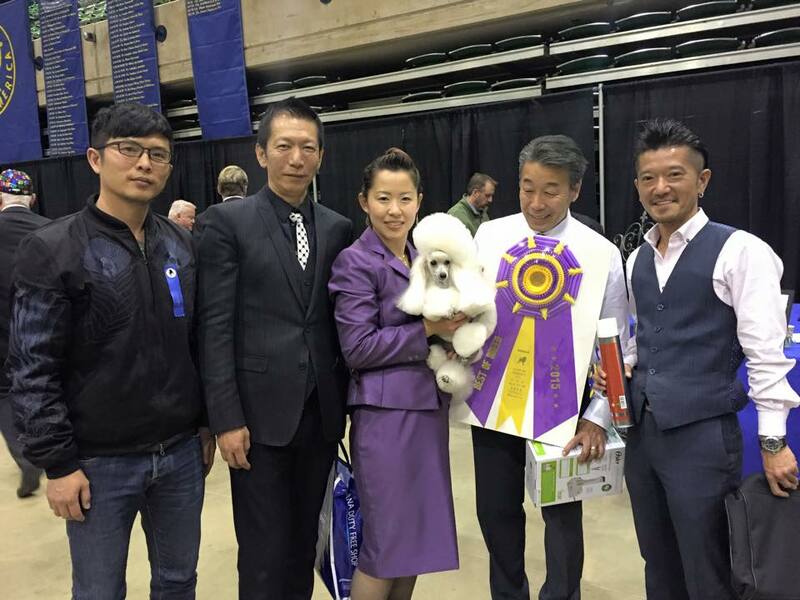 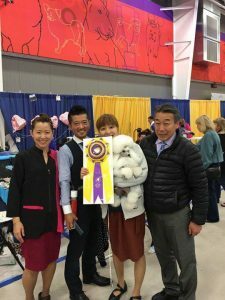 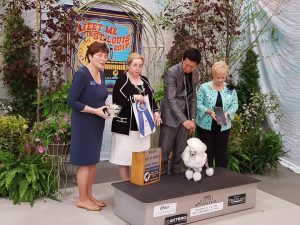 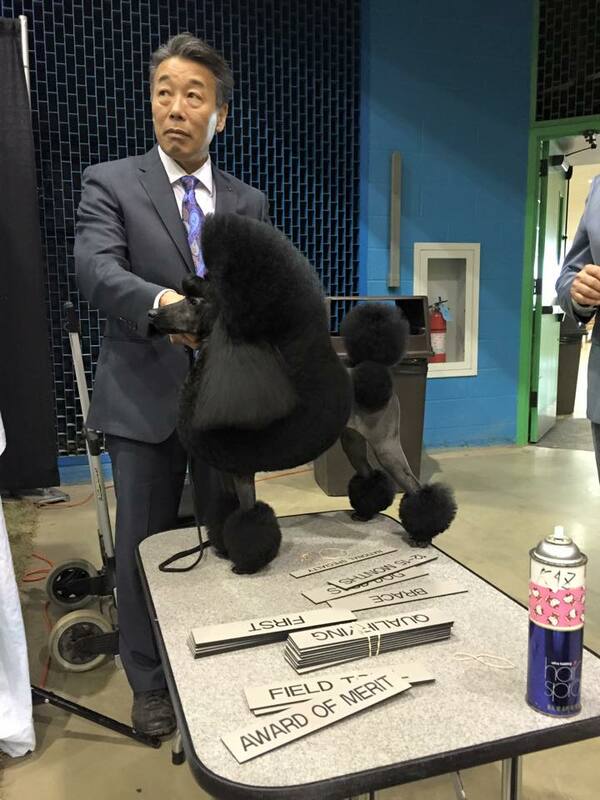 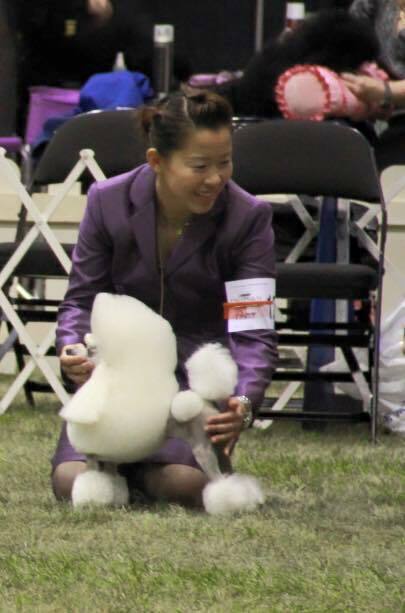 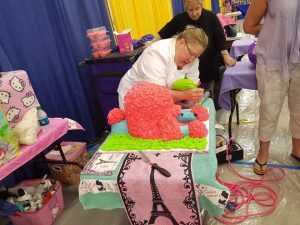 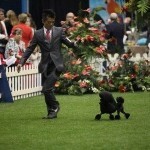 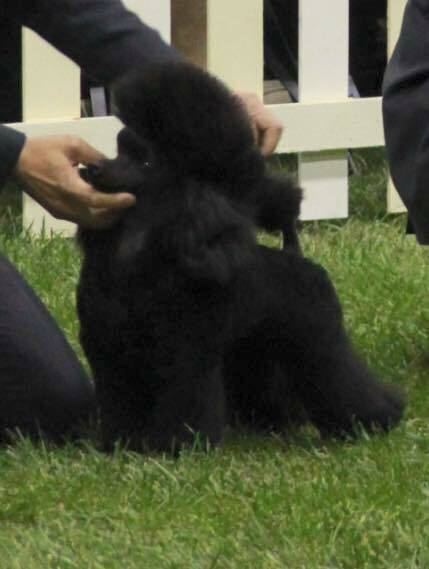 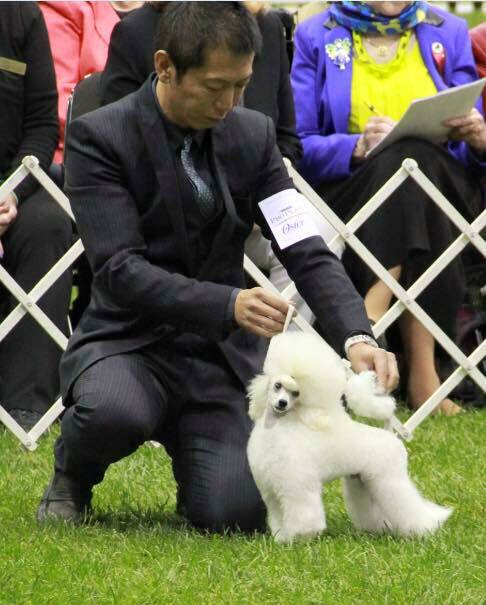 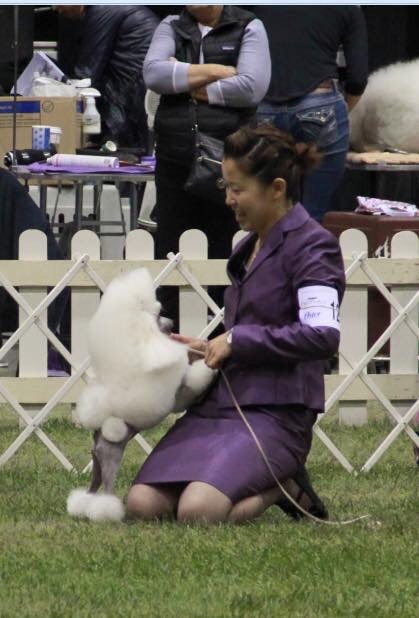 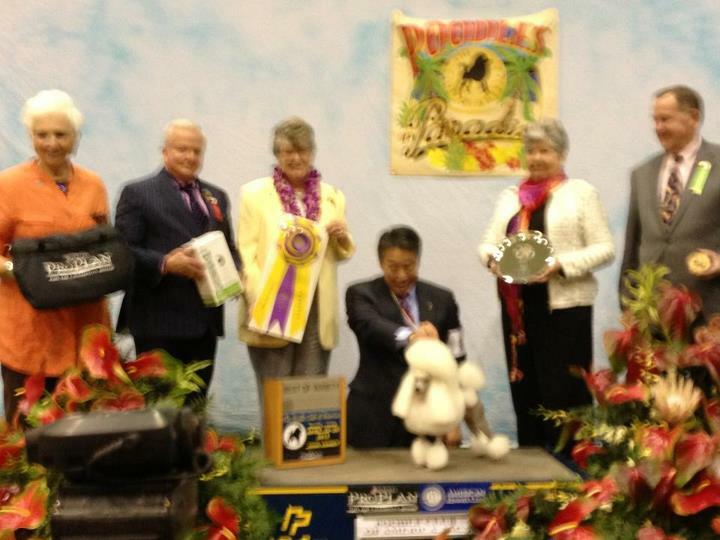 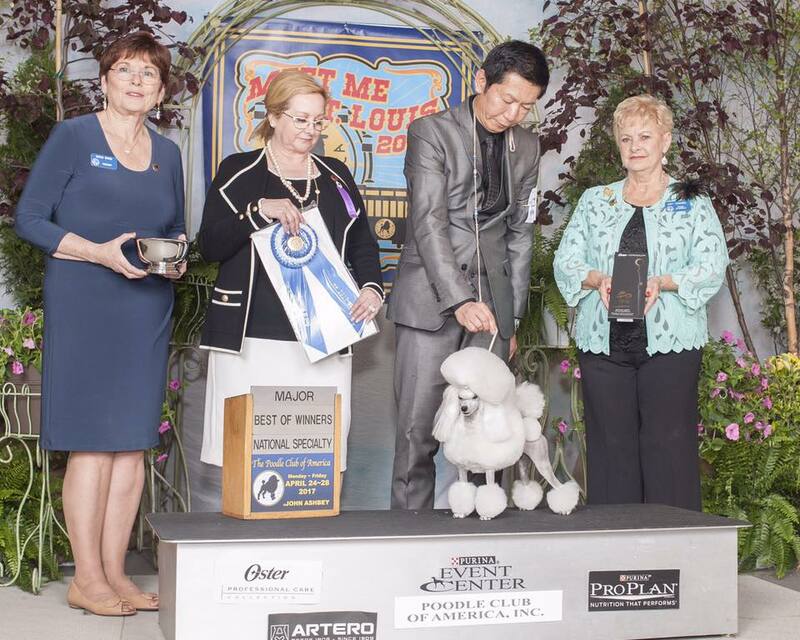 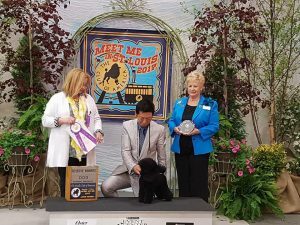 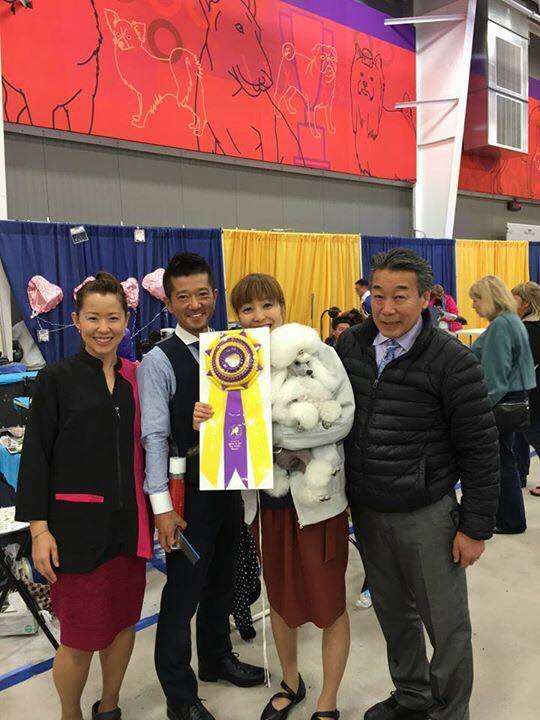 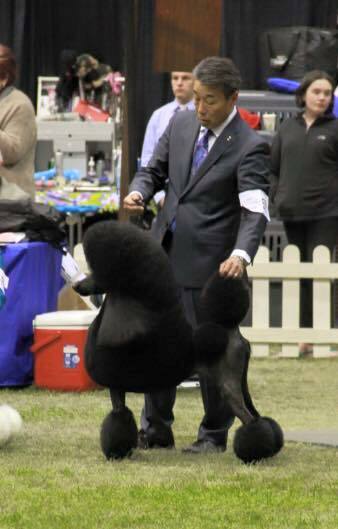 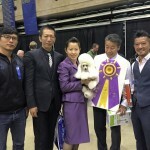 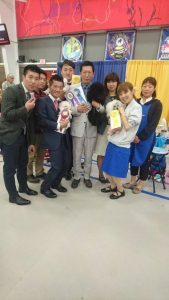 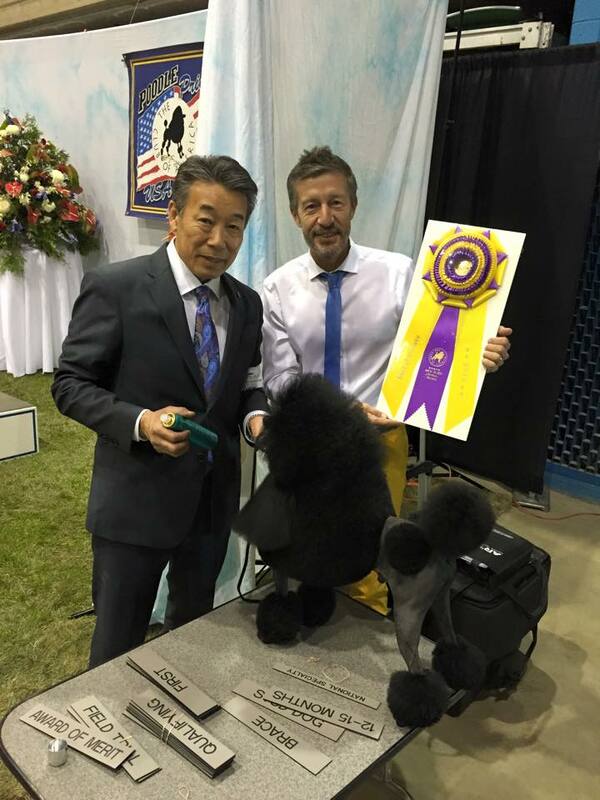 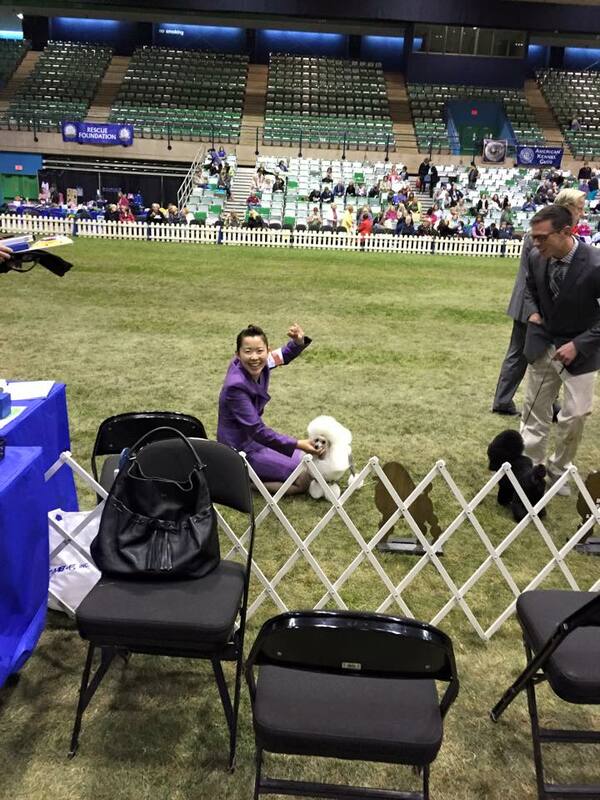 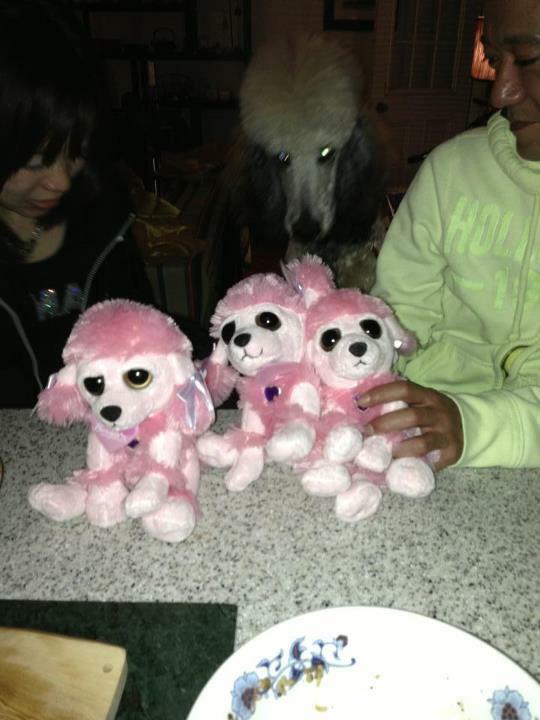 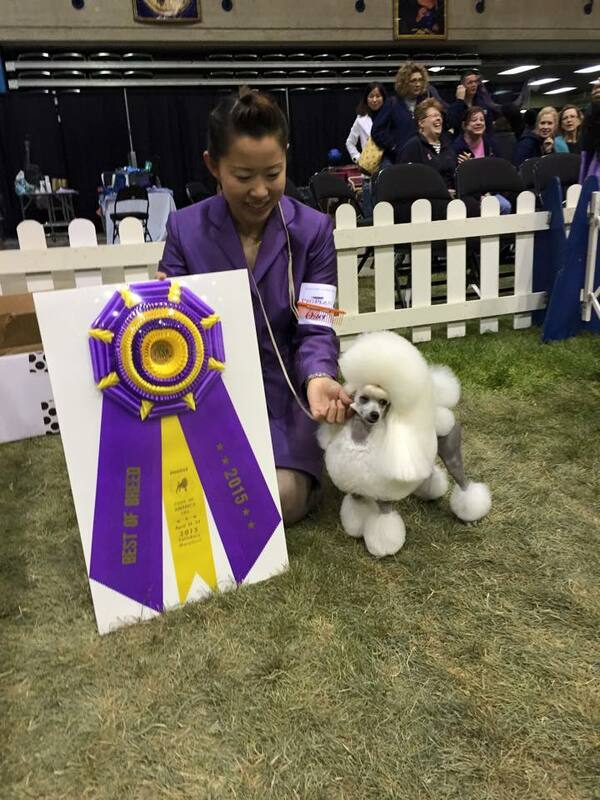 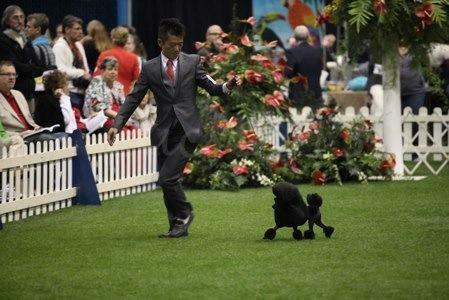 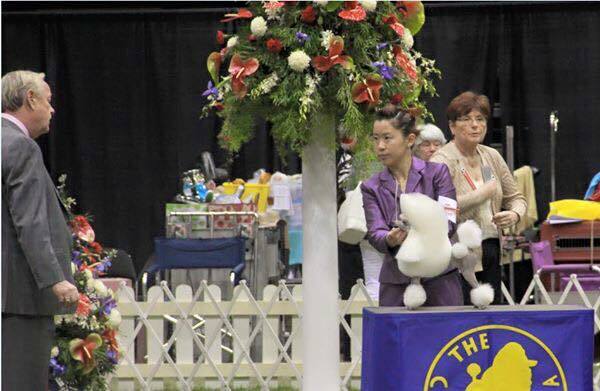 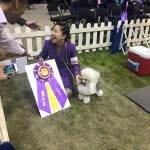 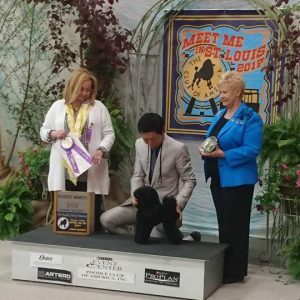 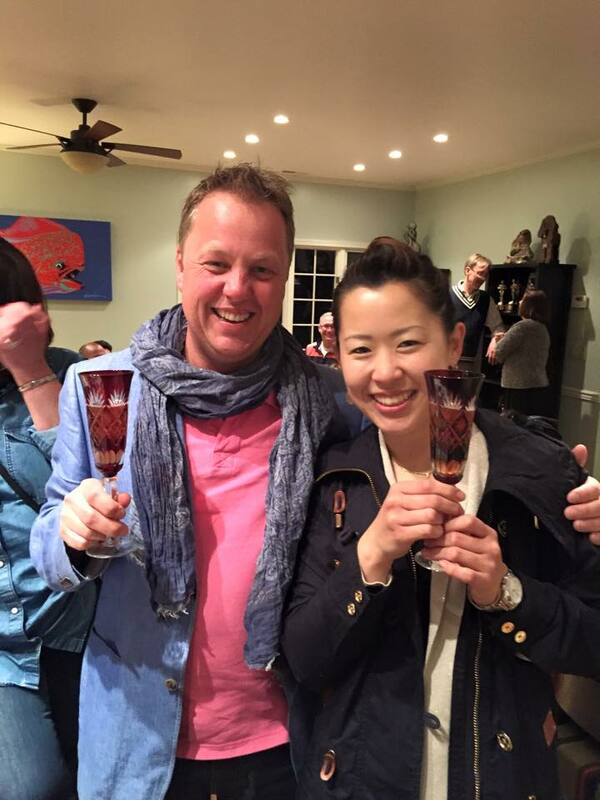 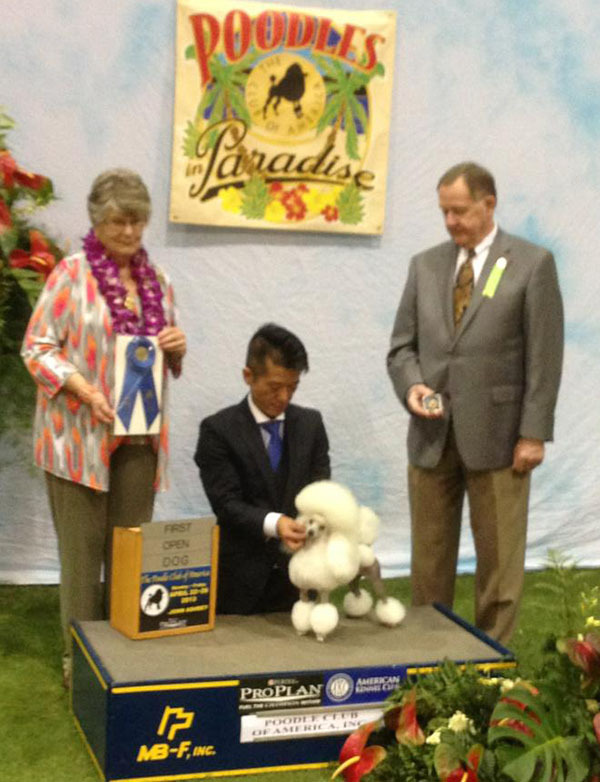 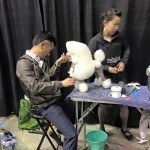 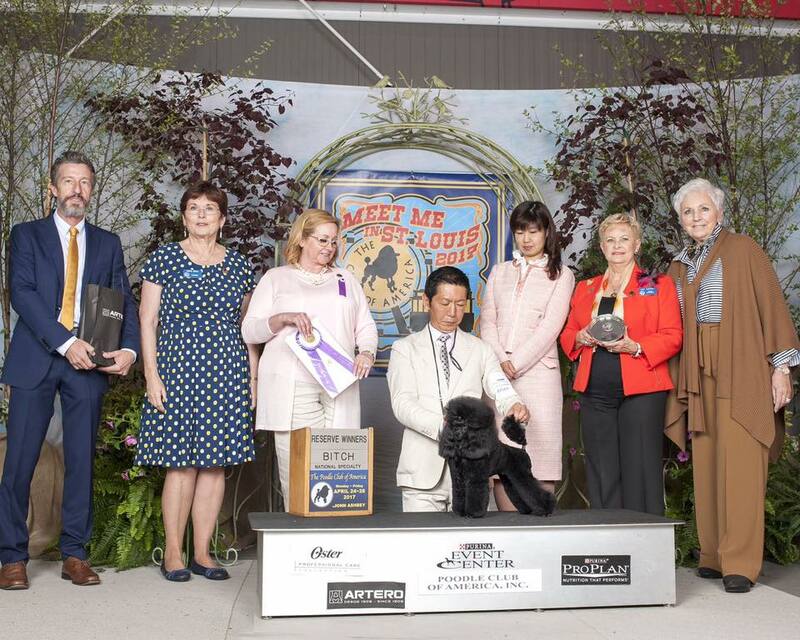 Ron&Debbie support her 2013-2015 thank you so much.She got No,1 toy poodle with Kaz. 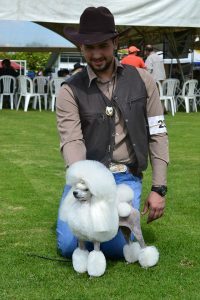 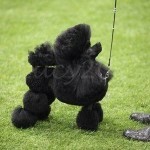 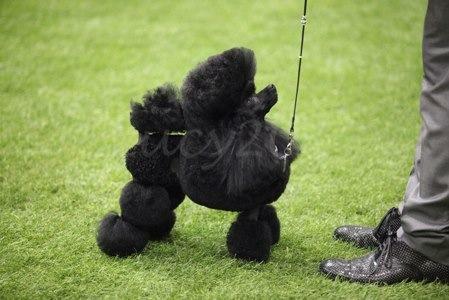 Konstandinos Apostolos Pavlopoulos won Standard RICKY. 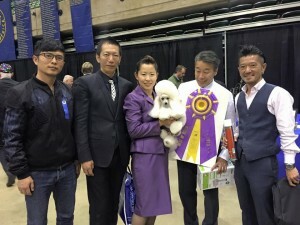 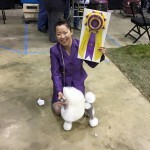 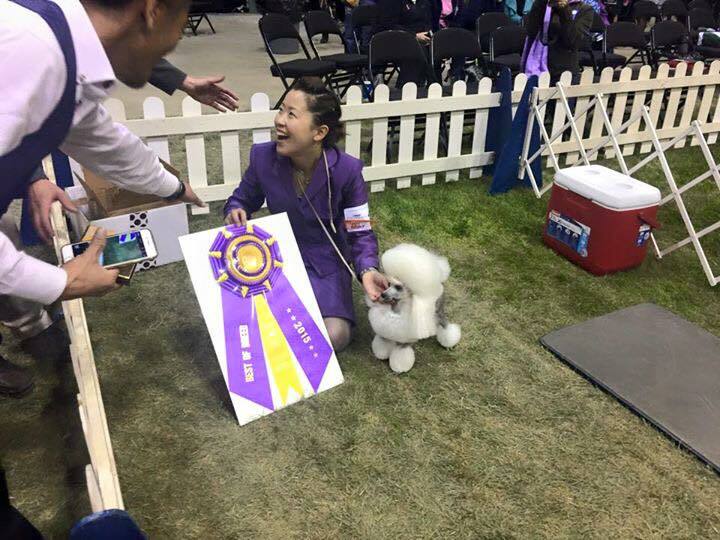 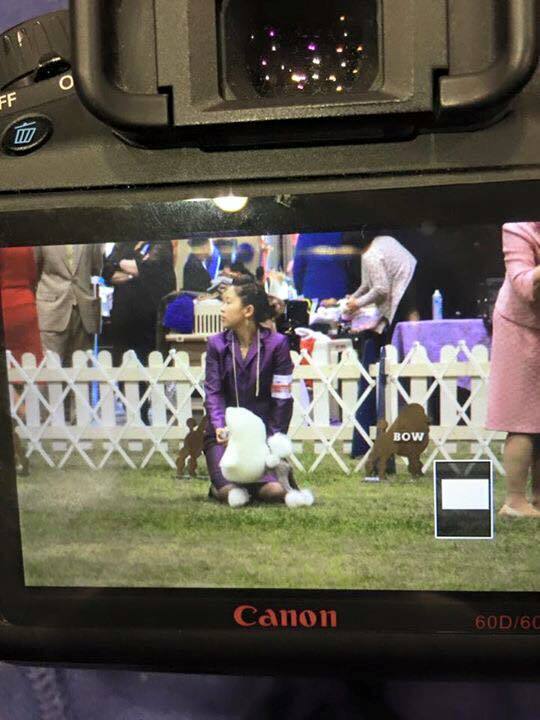 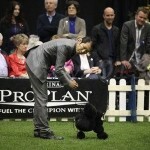 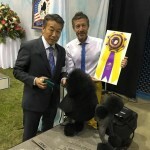 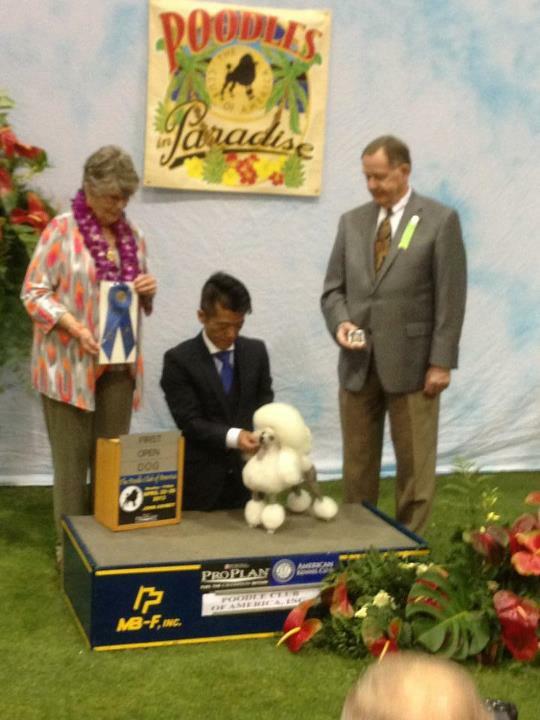 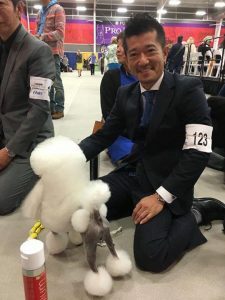 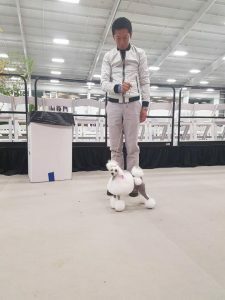 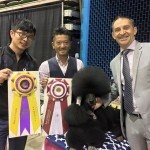 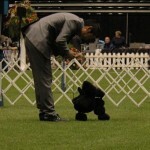 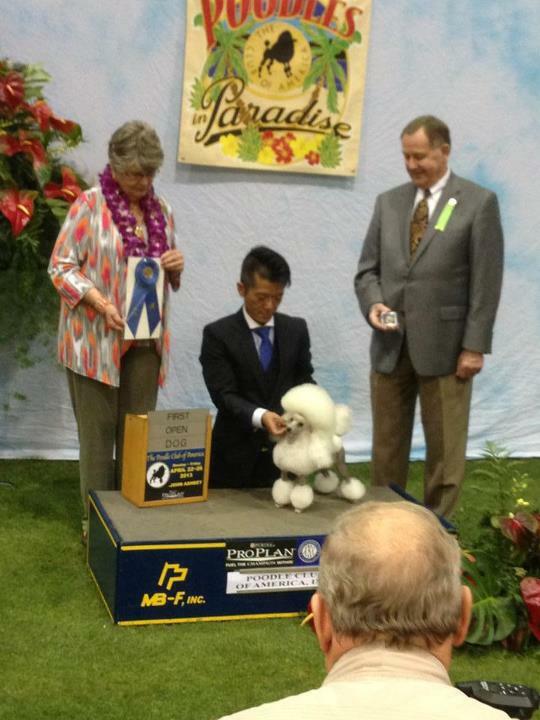 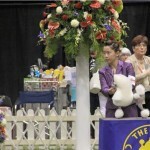 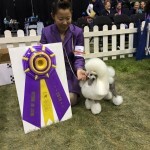 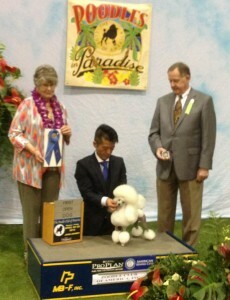 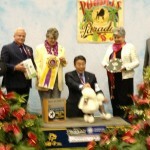 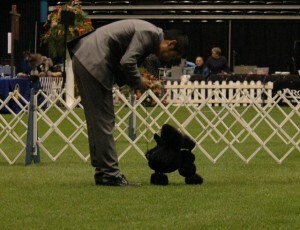 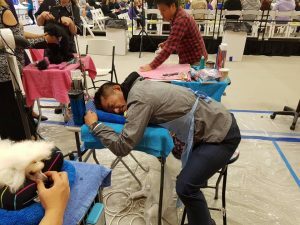 Mr Kaz won BOS Standard ROXY. 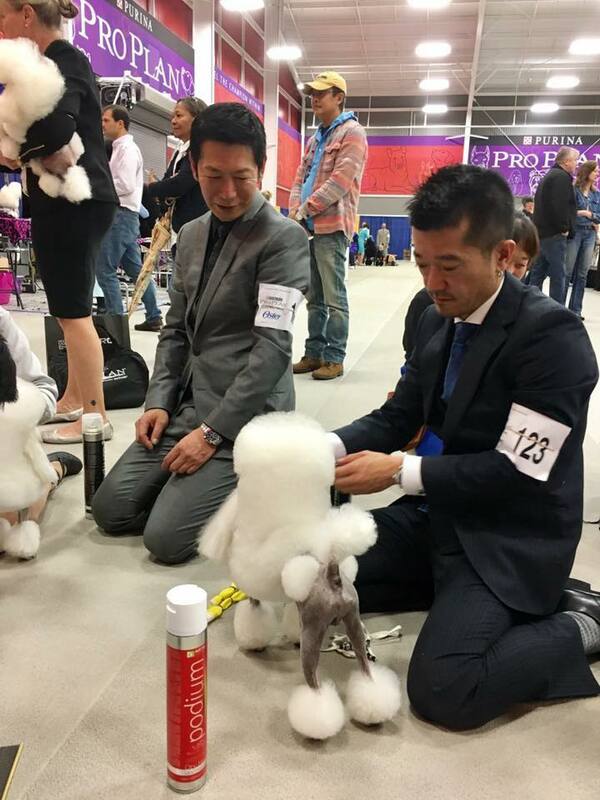 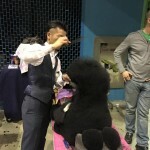 We are helped RICKY grooming. 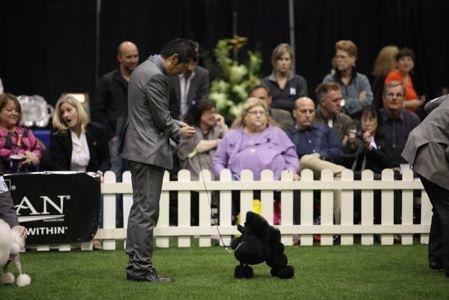 BOS in Show is RICKY! 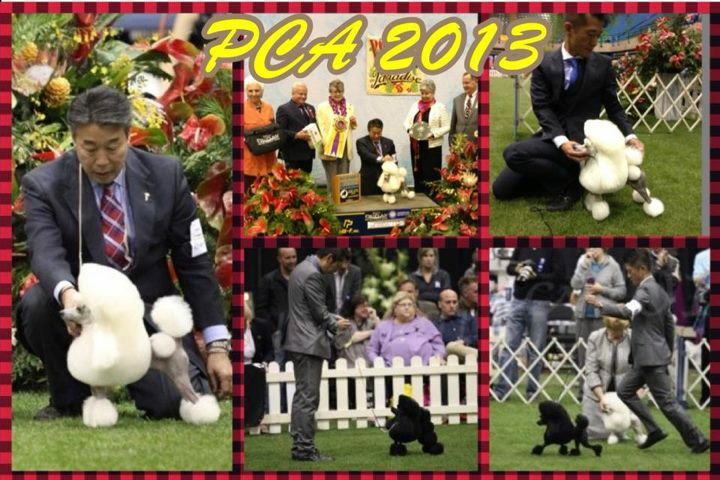 Congratulation big win at PCA !!!! 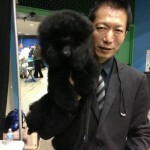 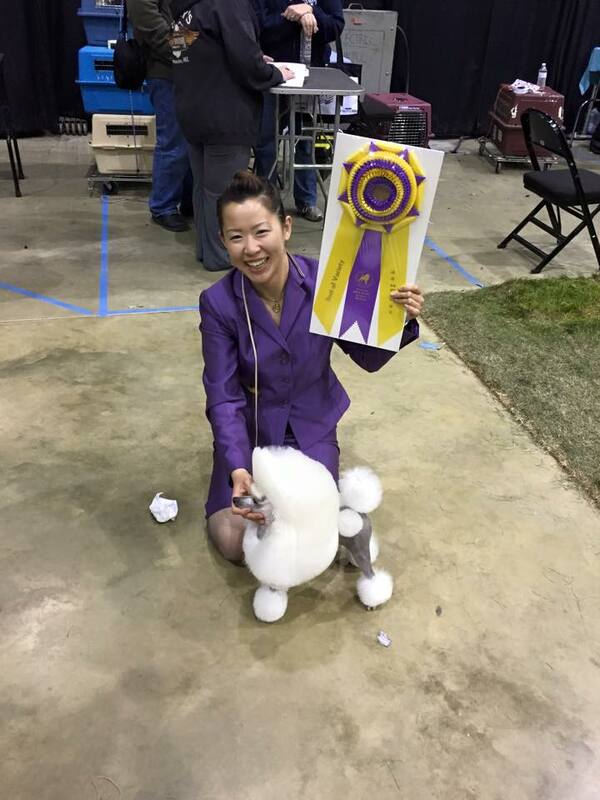 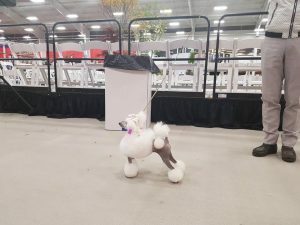 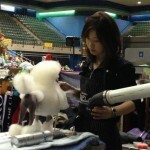 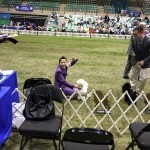 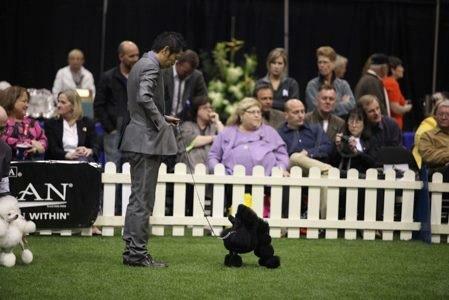 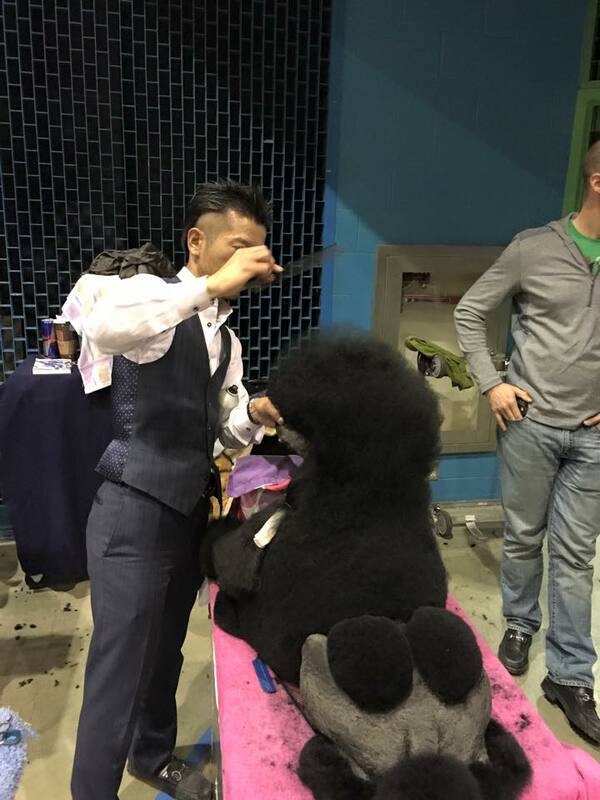 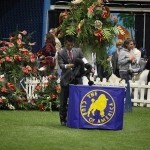 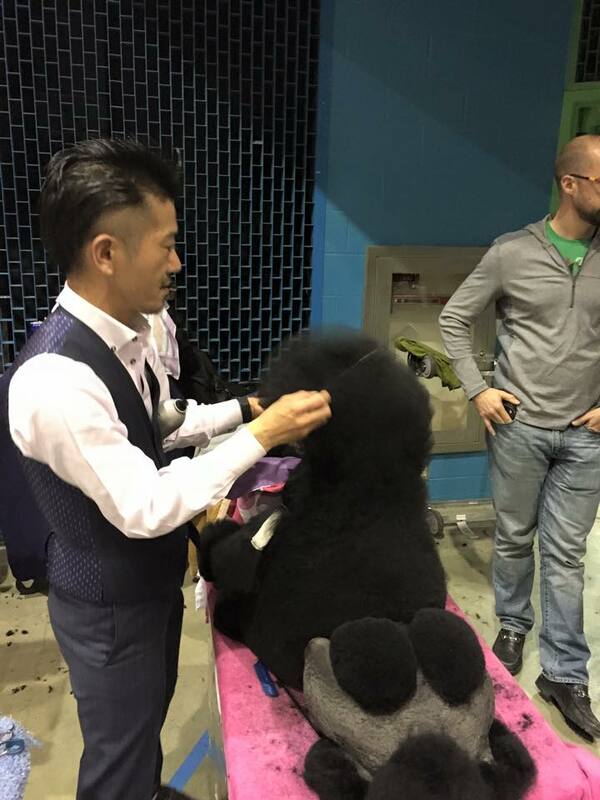 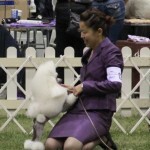 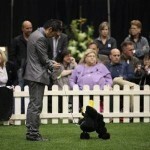 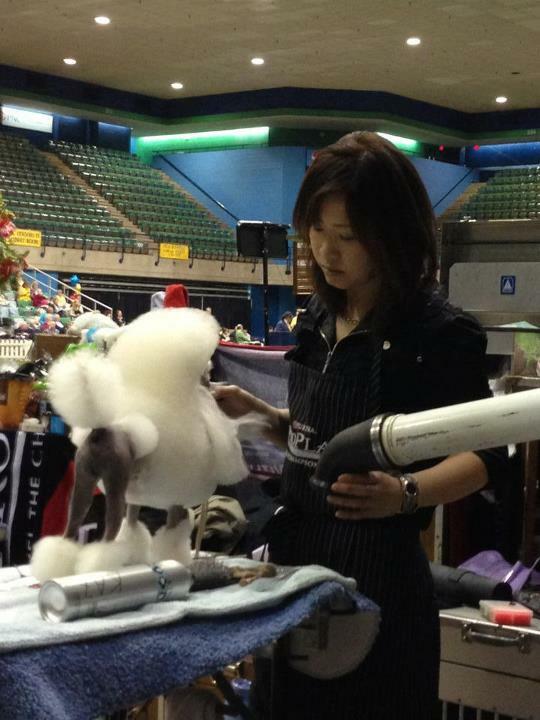 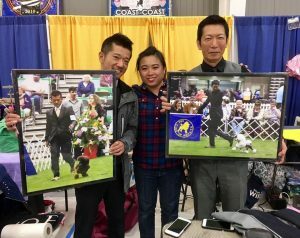 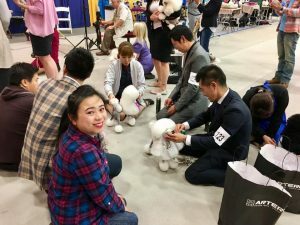 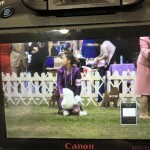 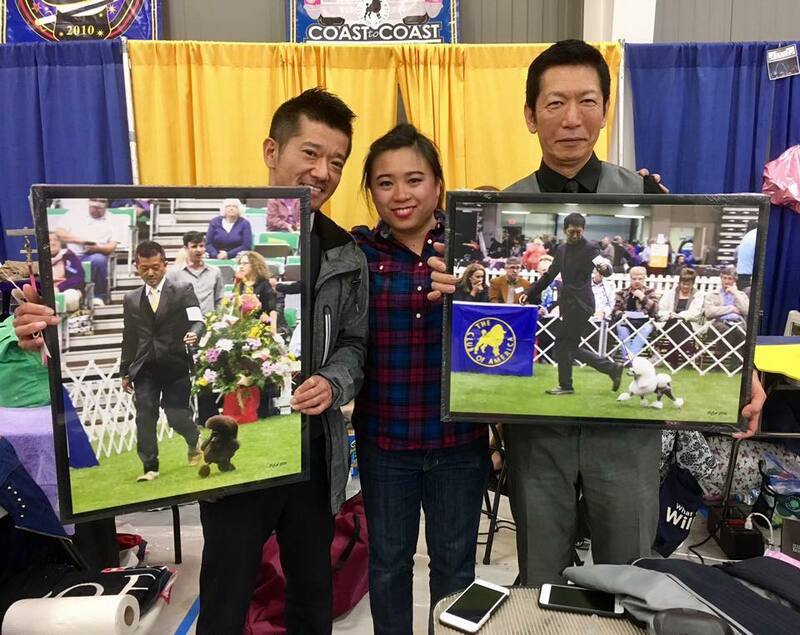 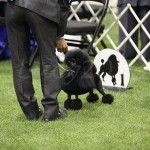 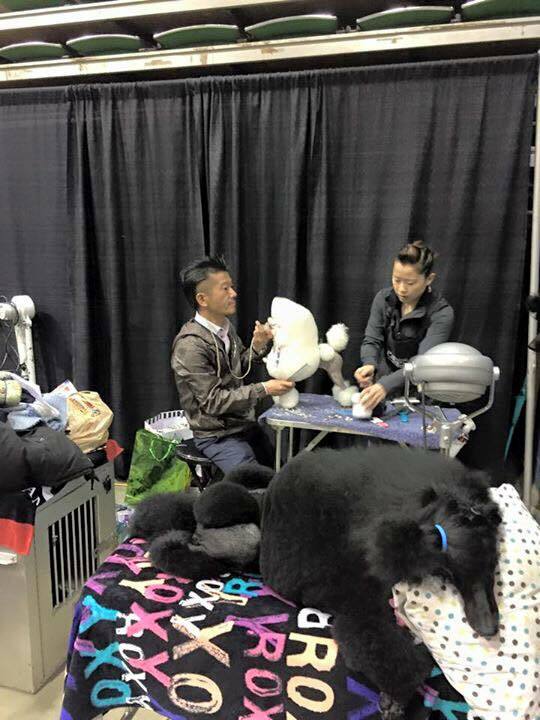 Beauty’s new owner is Mizuki now!she got owner handler&groom all!!! 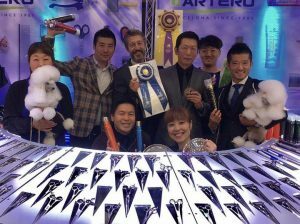 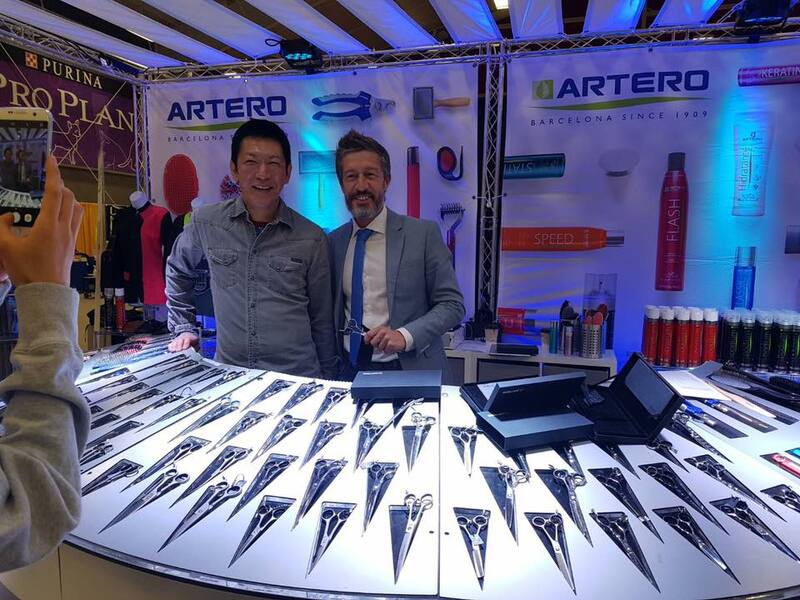 Thank you very much great care for Beauty!!!! 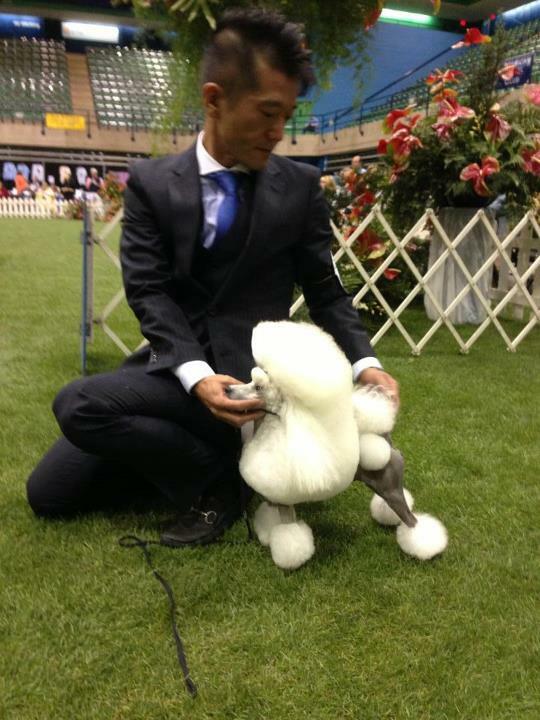 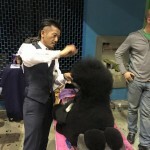 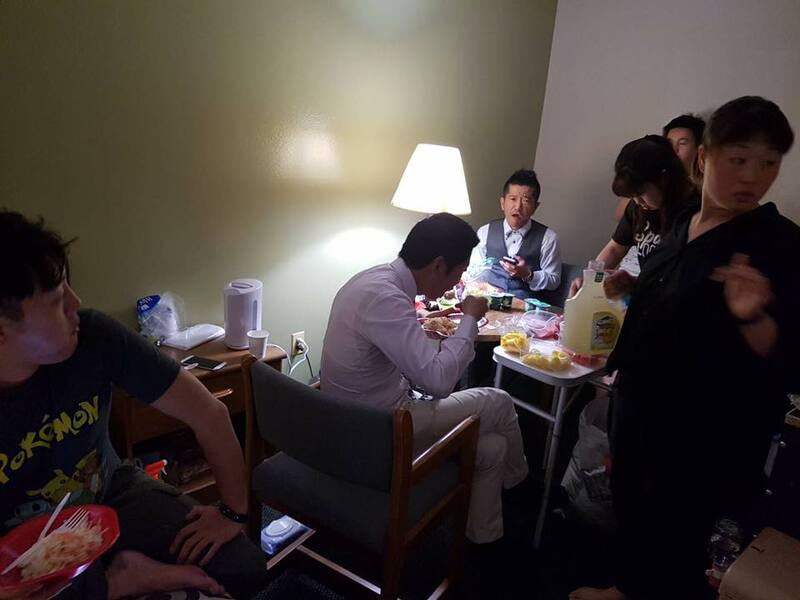 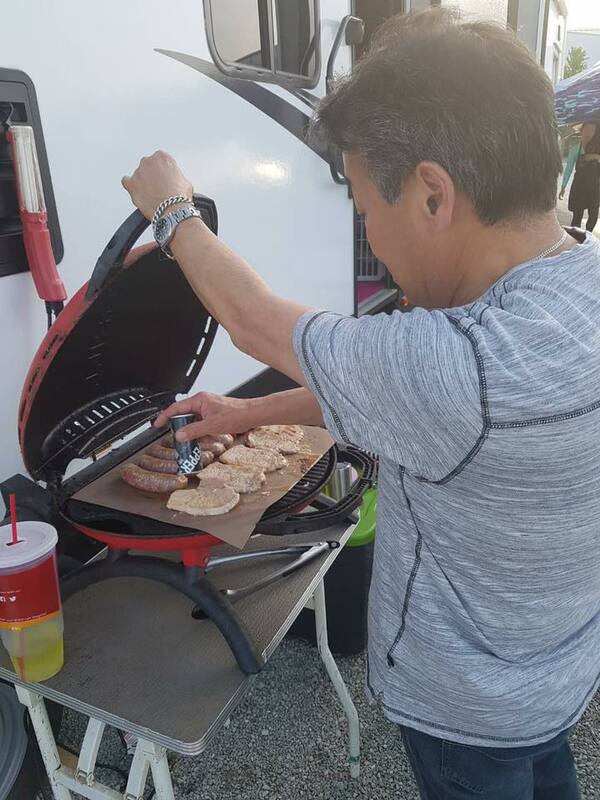 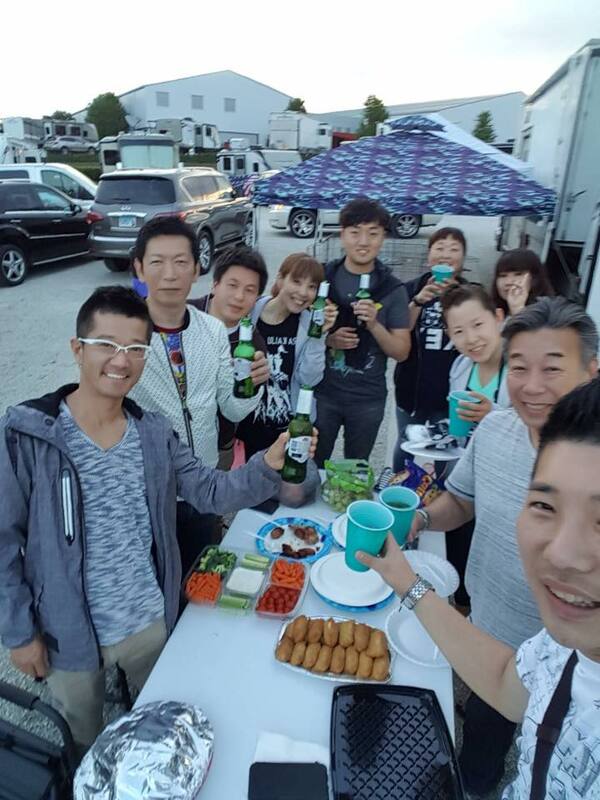 Kaz is great teacher for us! 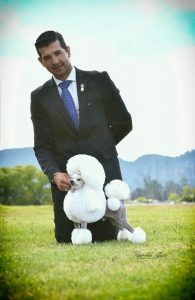 Thank you very much all friends. 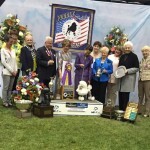 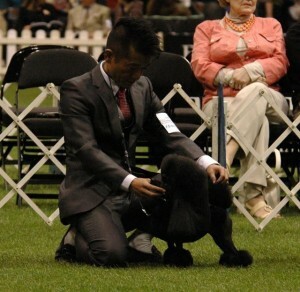 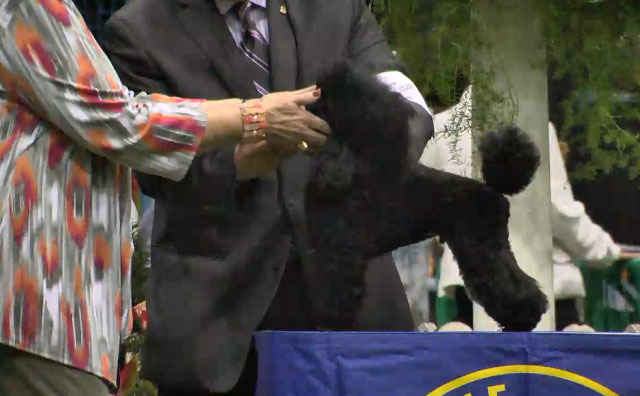 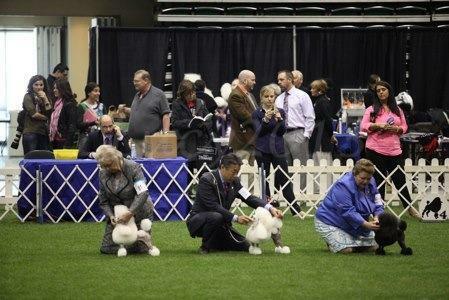 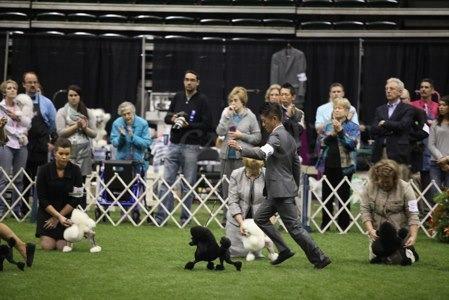 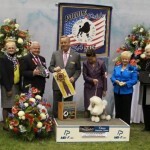 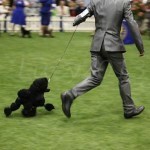 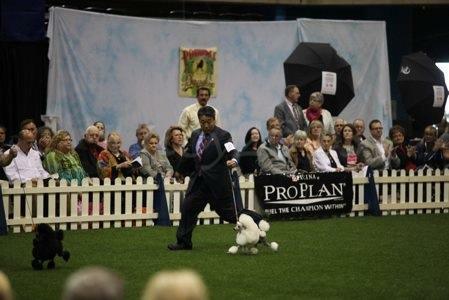 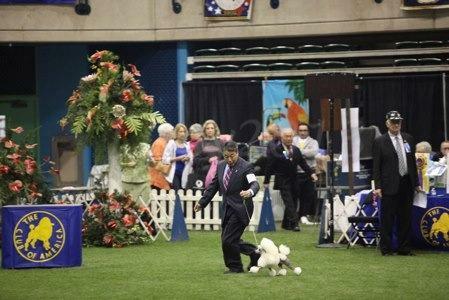 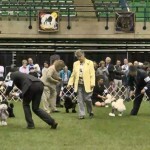 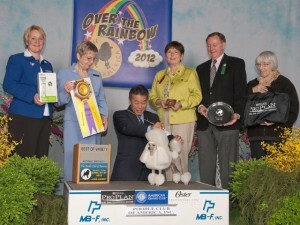 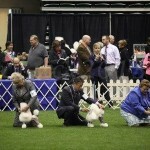 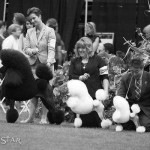 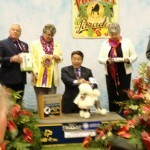 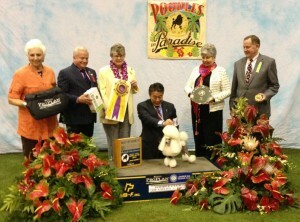 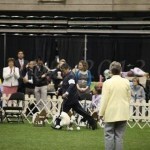 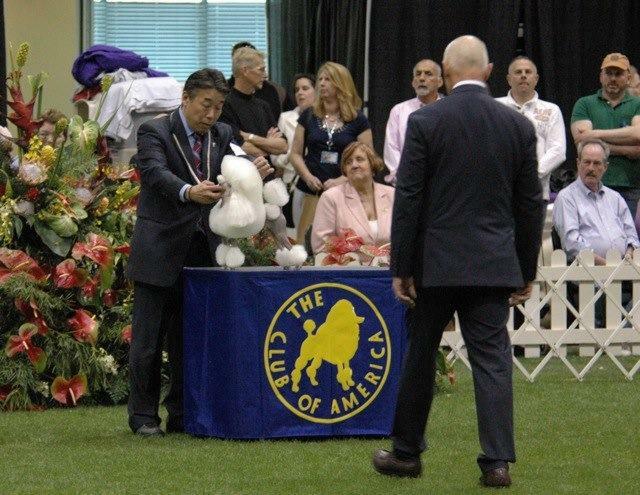 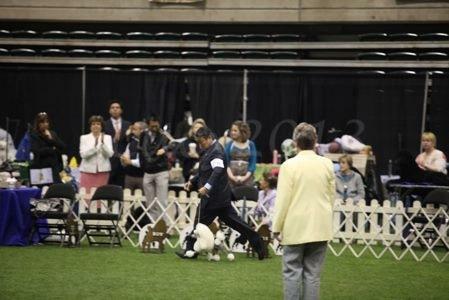 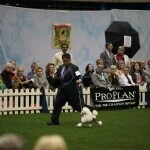 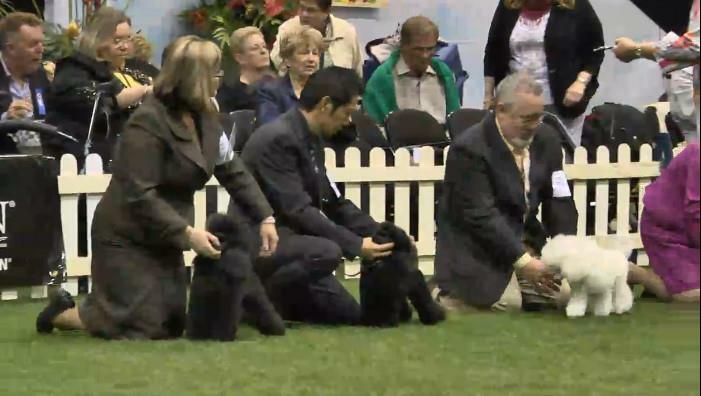 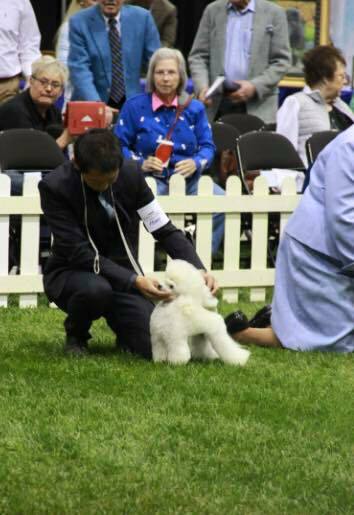 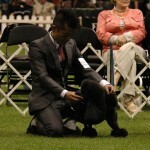 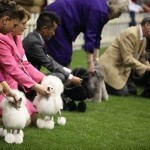 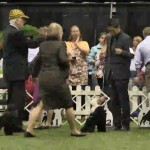 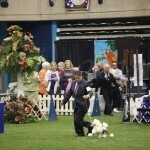 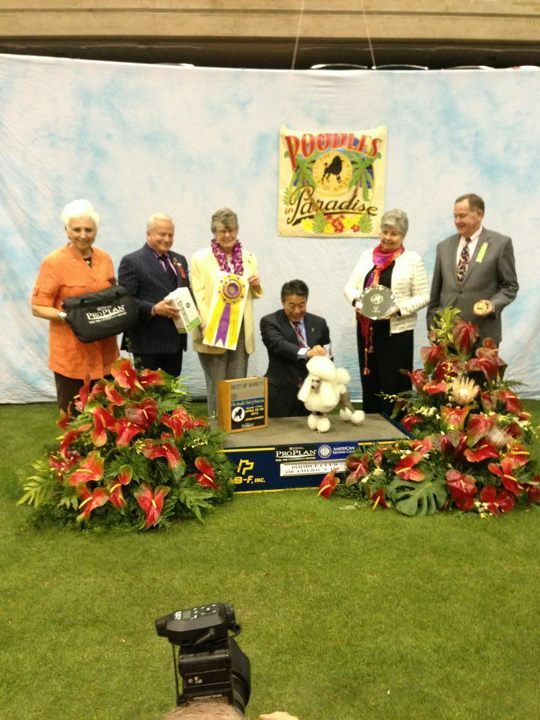 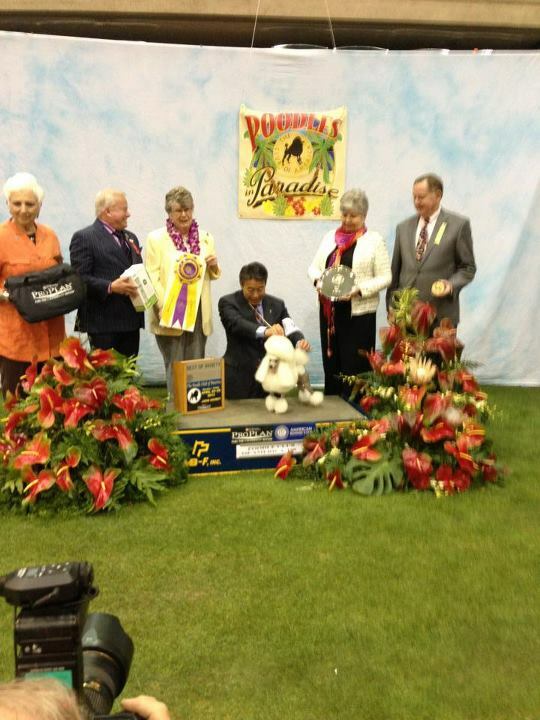 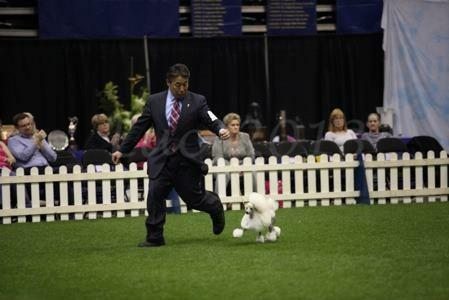 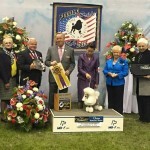 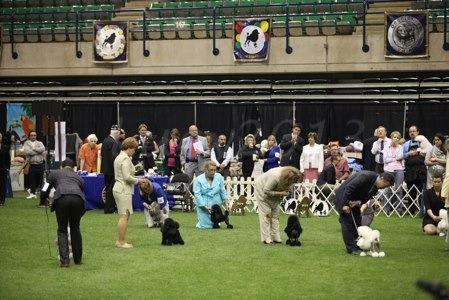 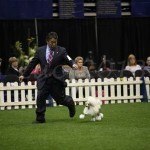 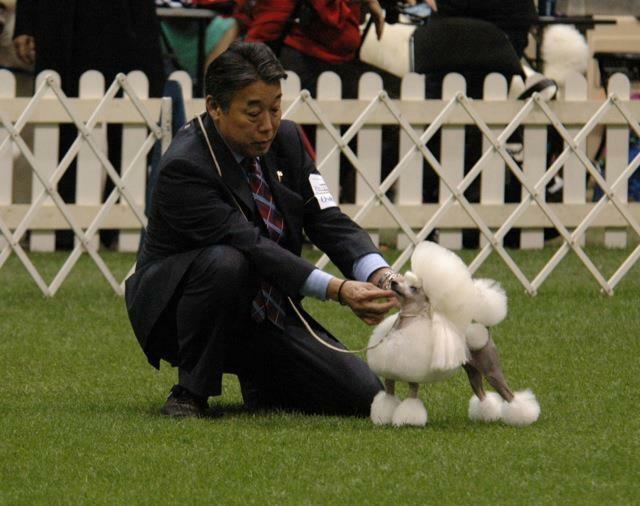 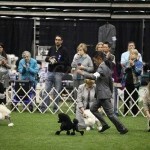 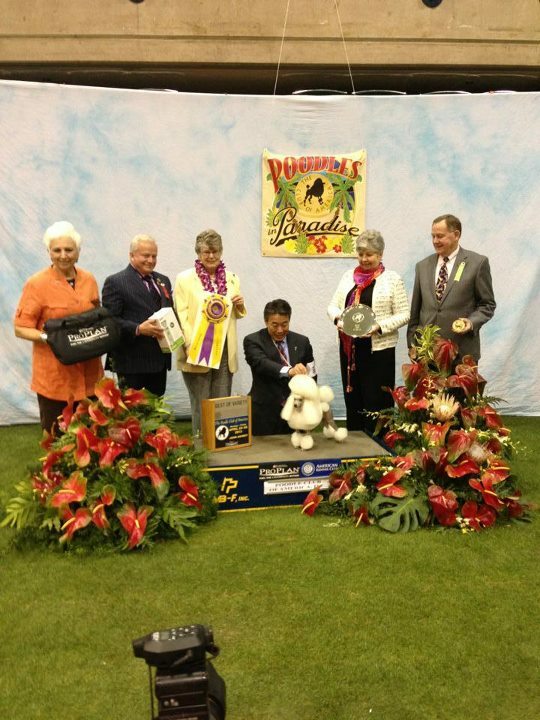 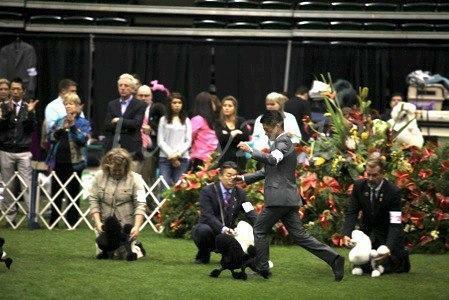 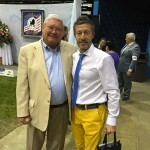 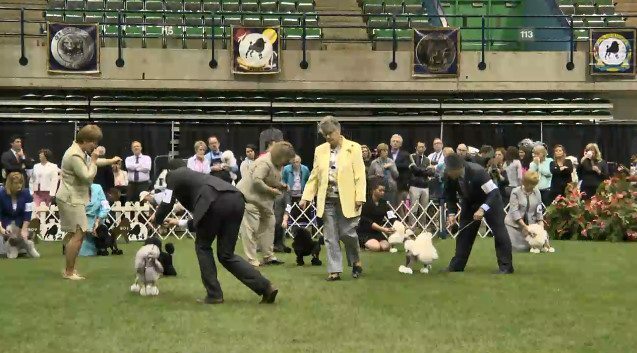 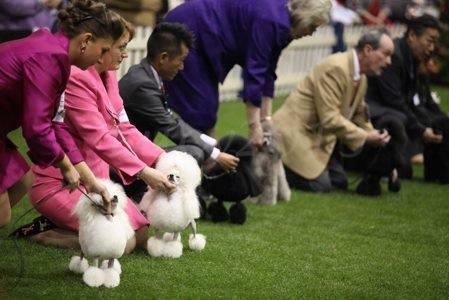 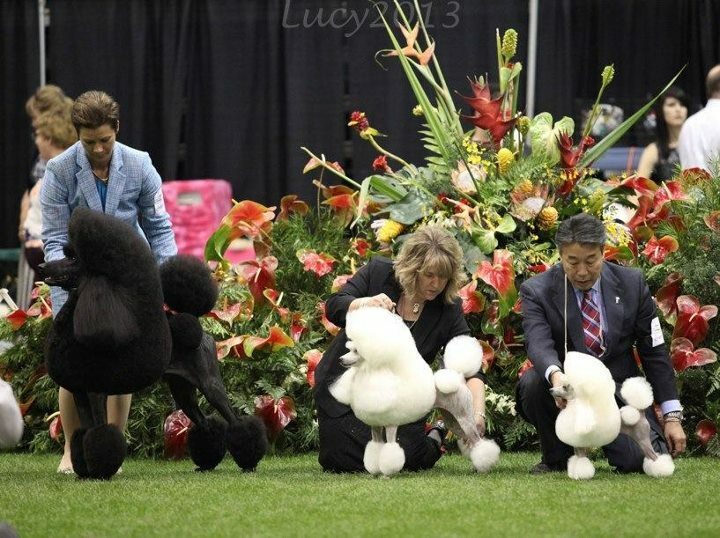 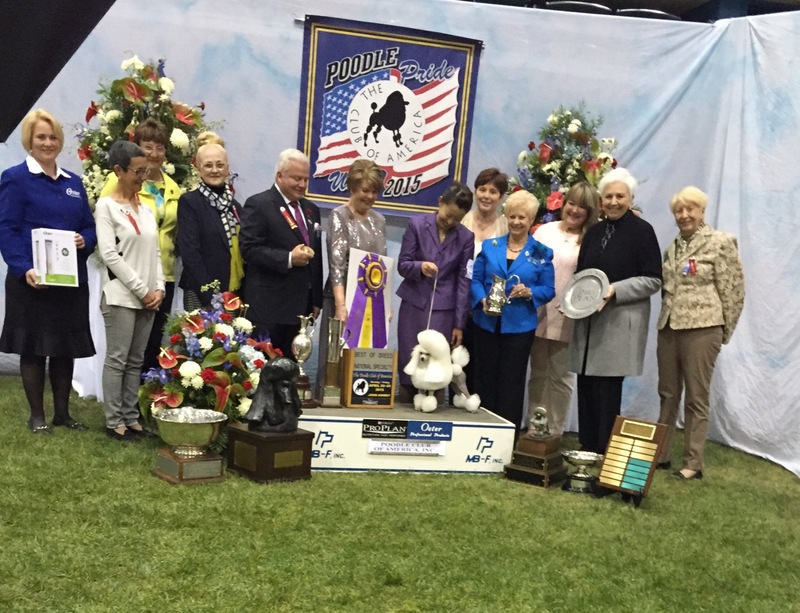 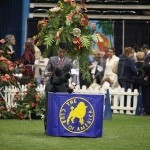 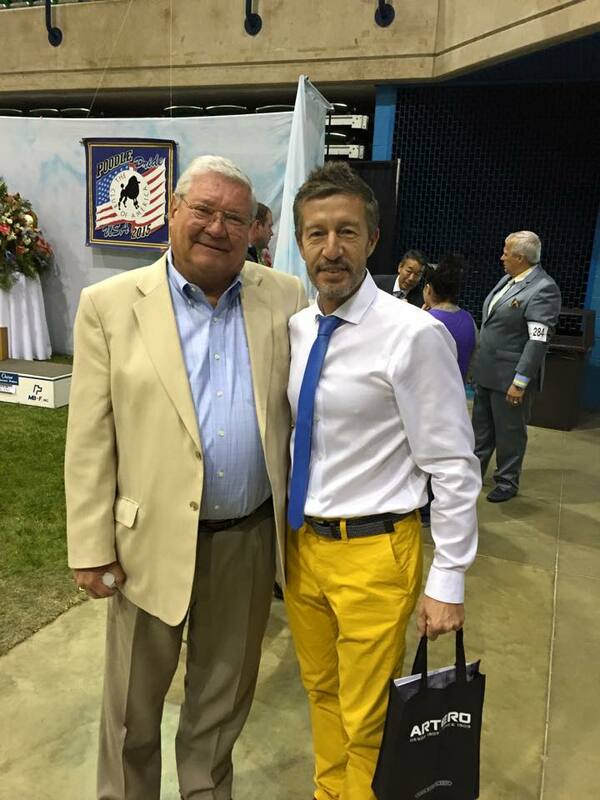 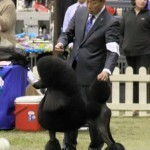 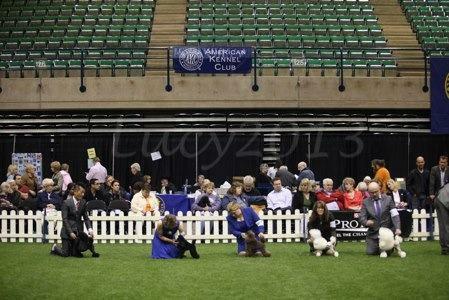 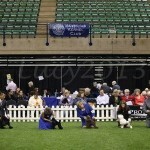 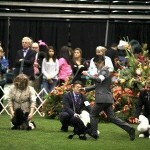 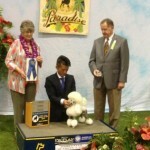 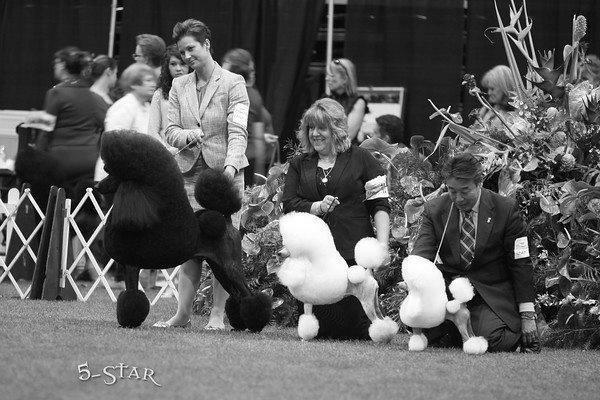 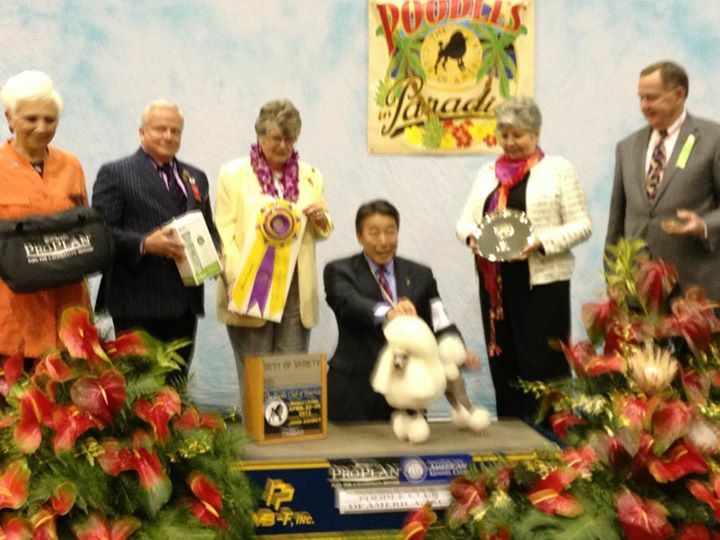 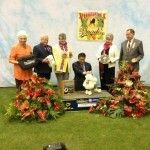 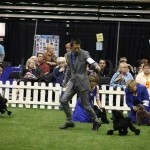 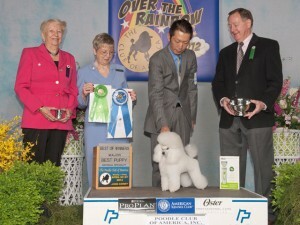 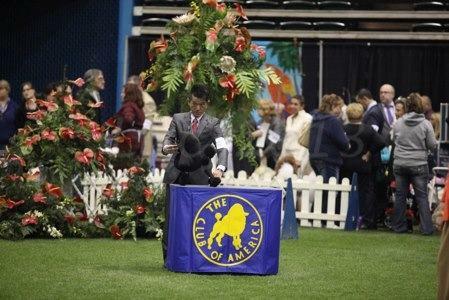 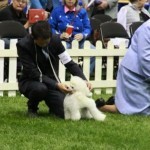 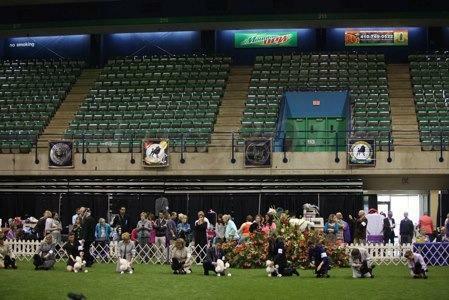 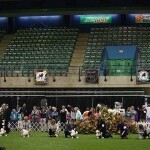 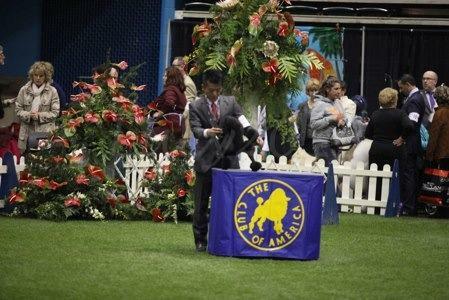 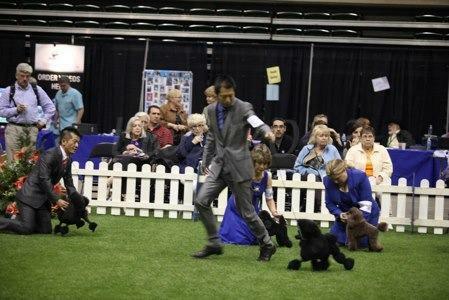 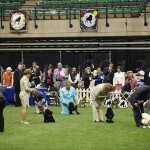 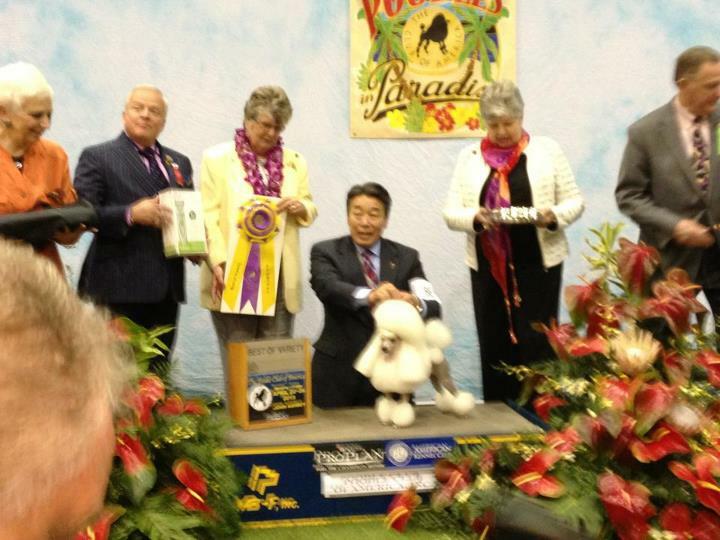 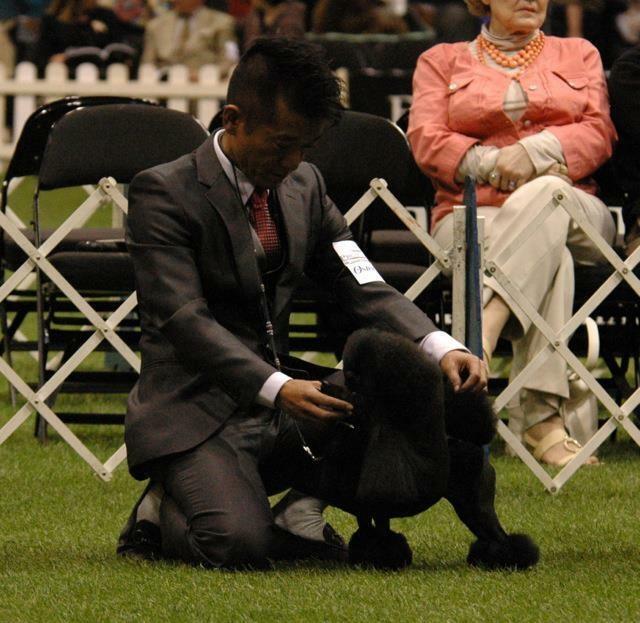 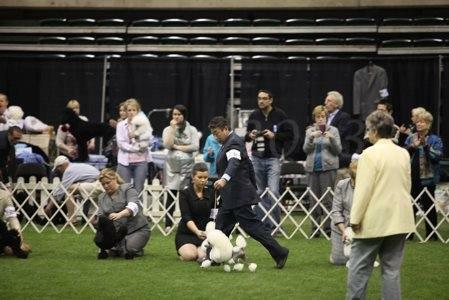 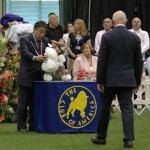 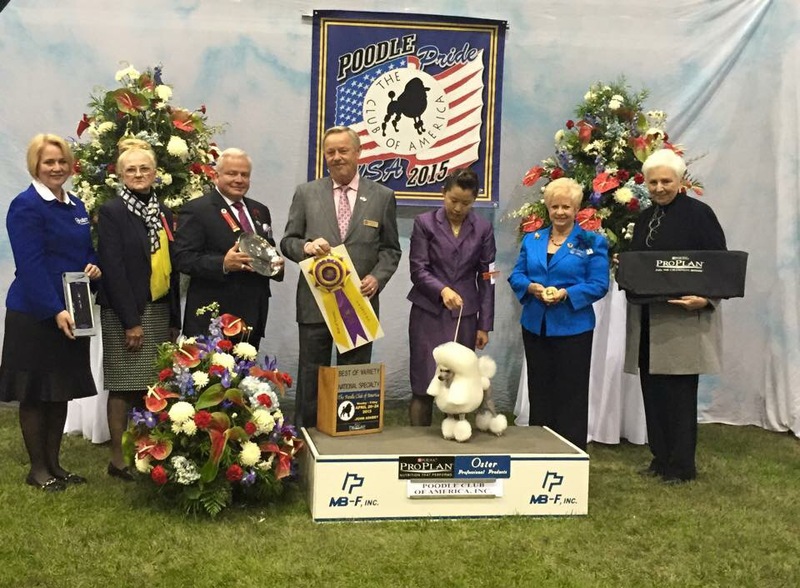 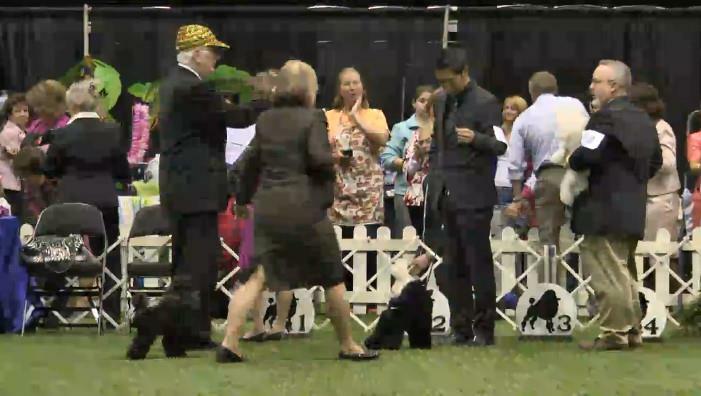 And breeder judge Ray Stevens.